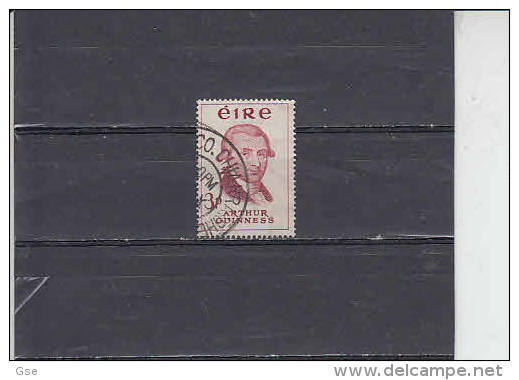 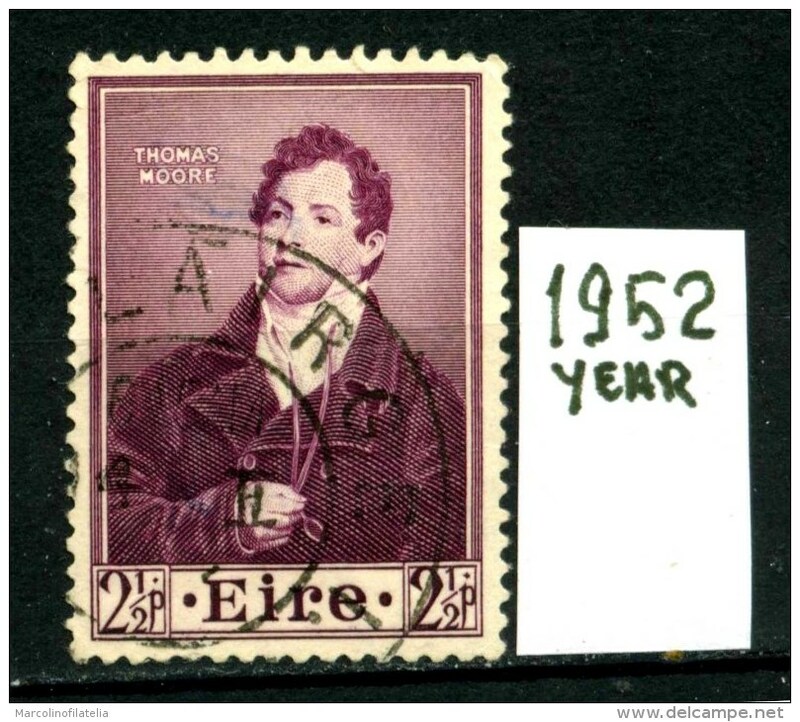 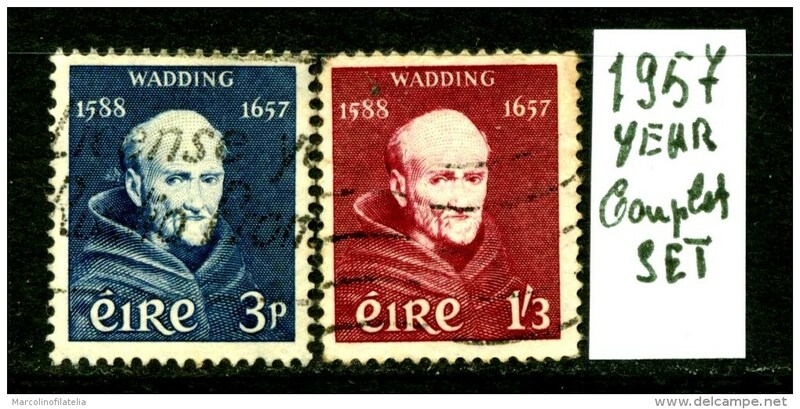 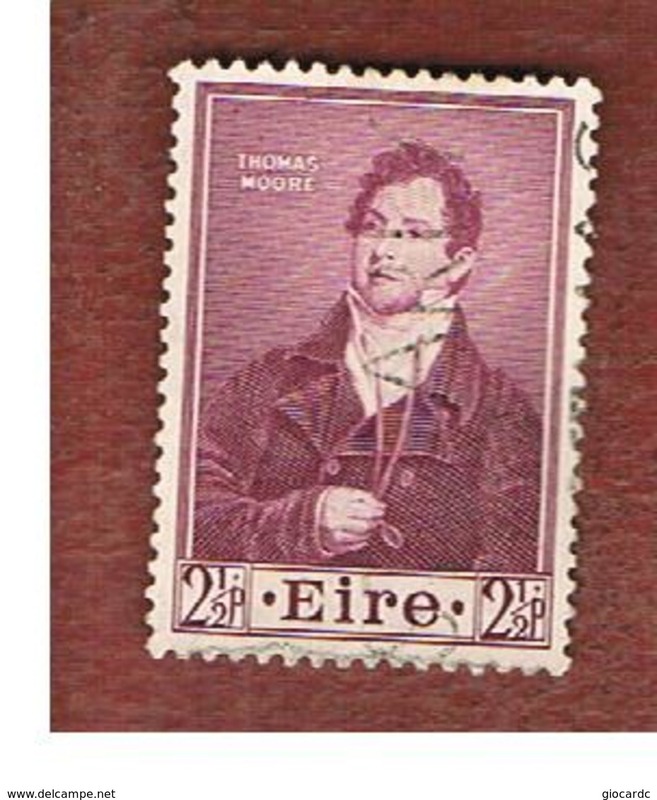 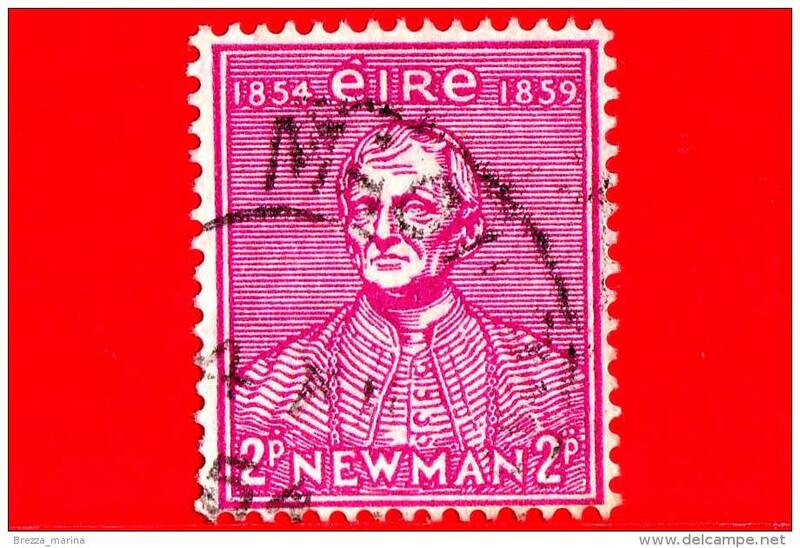 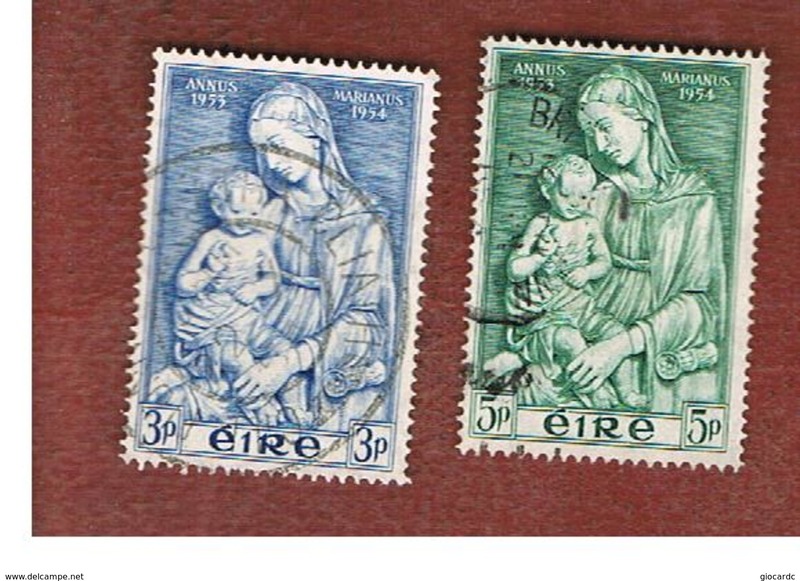 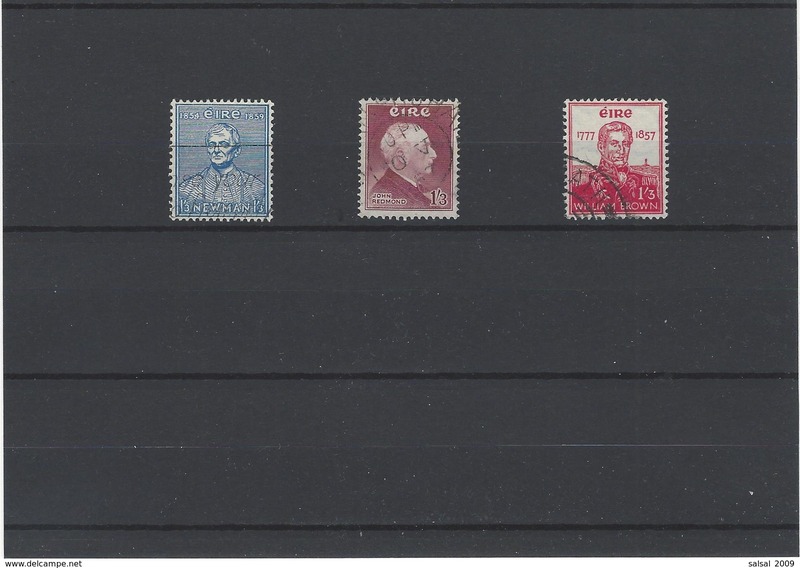 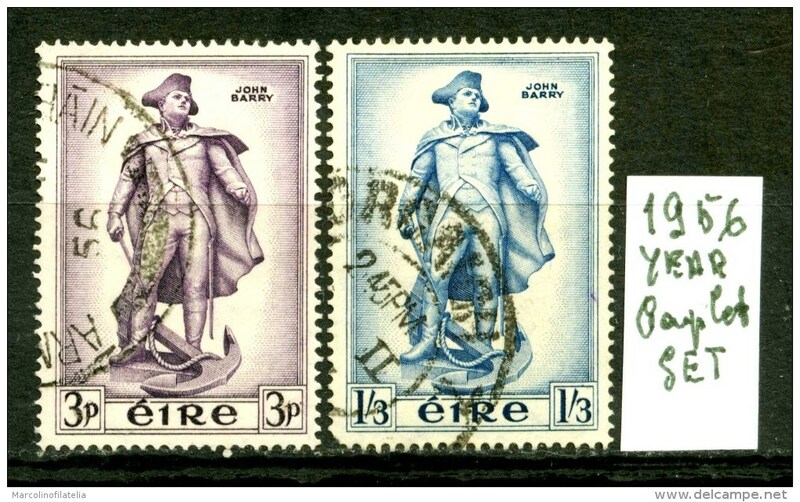 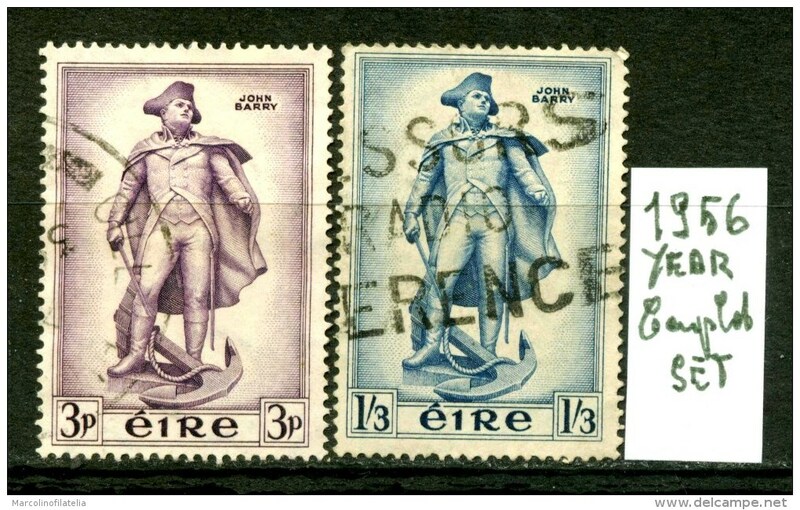 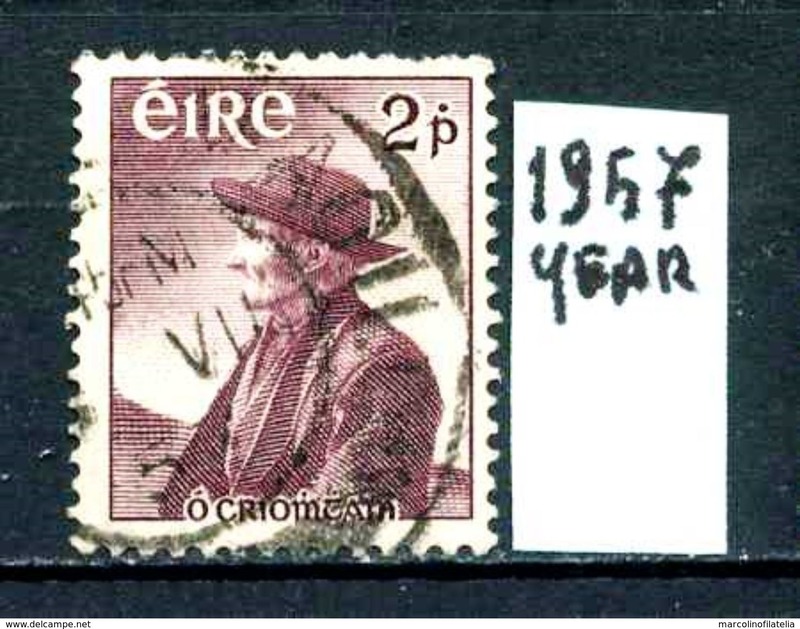 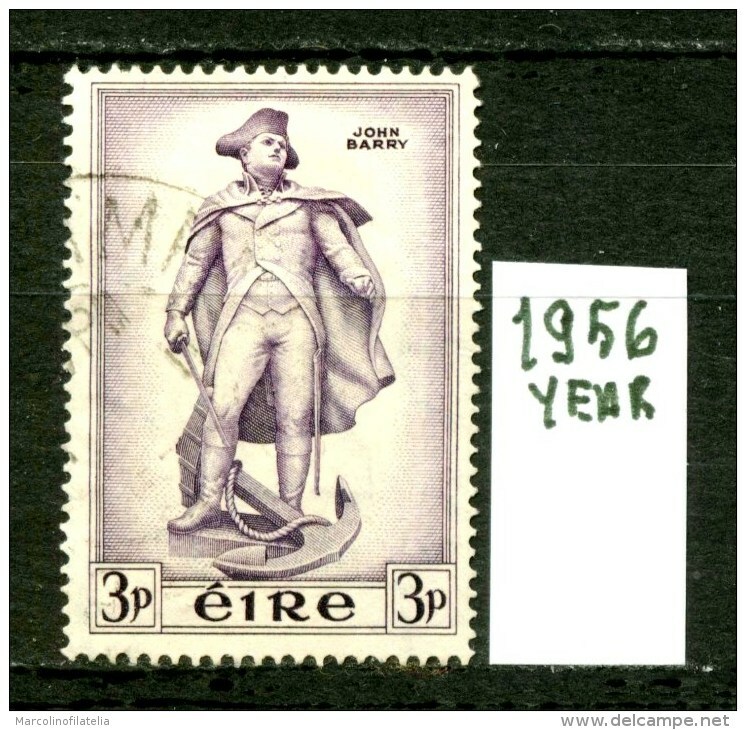 IRLANDA - EIRE -year 1954 - complet set -usati -used . 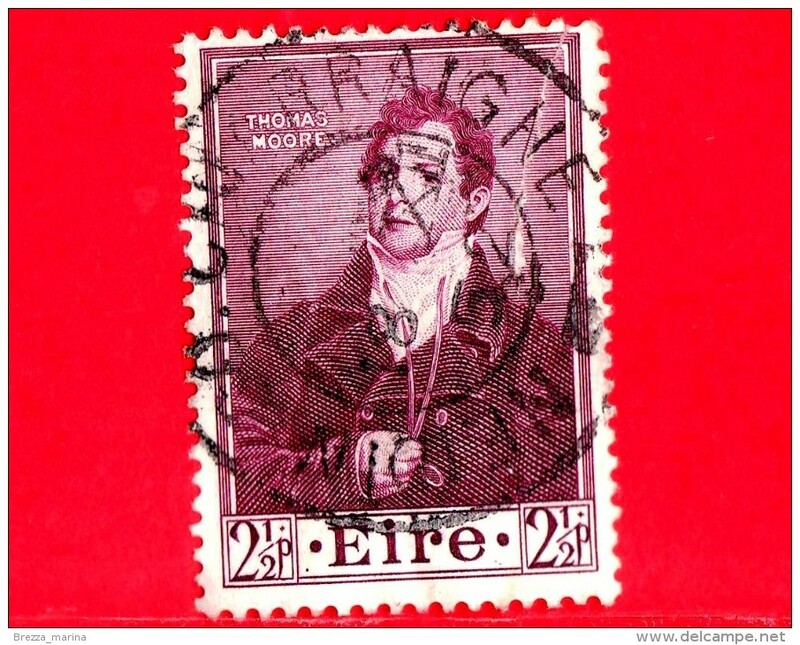 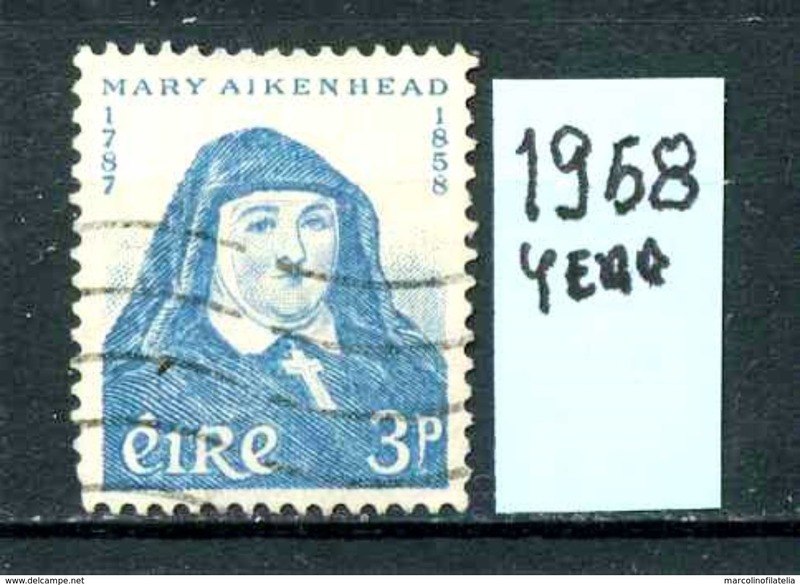 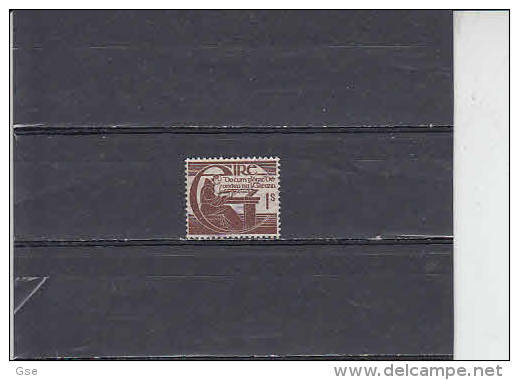 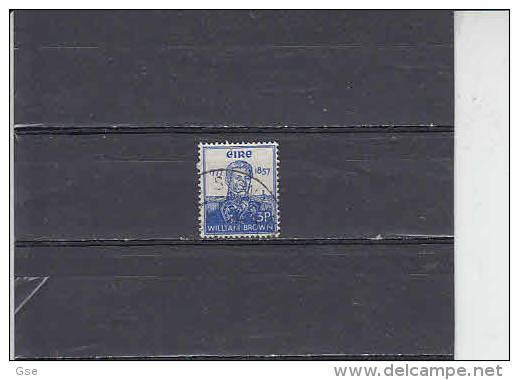 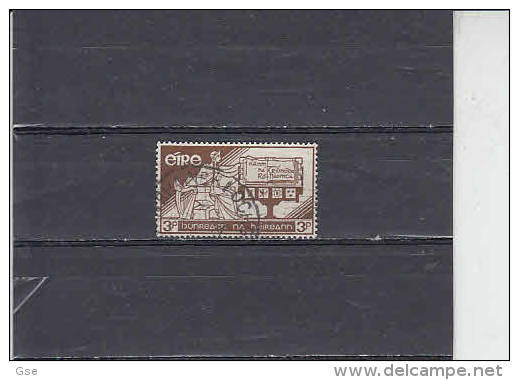 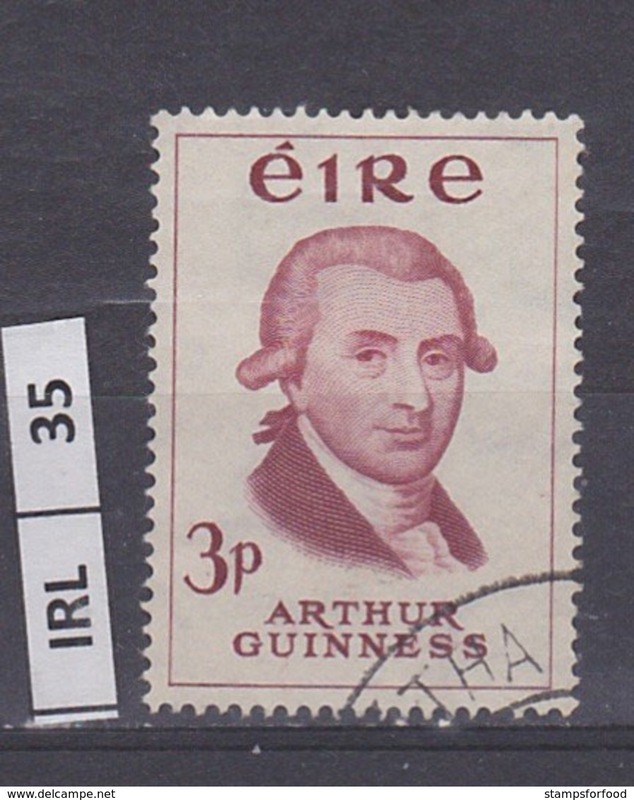 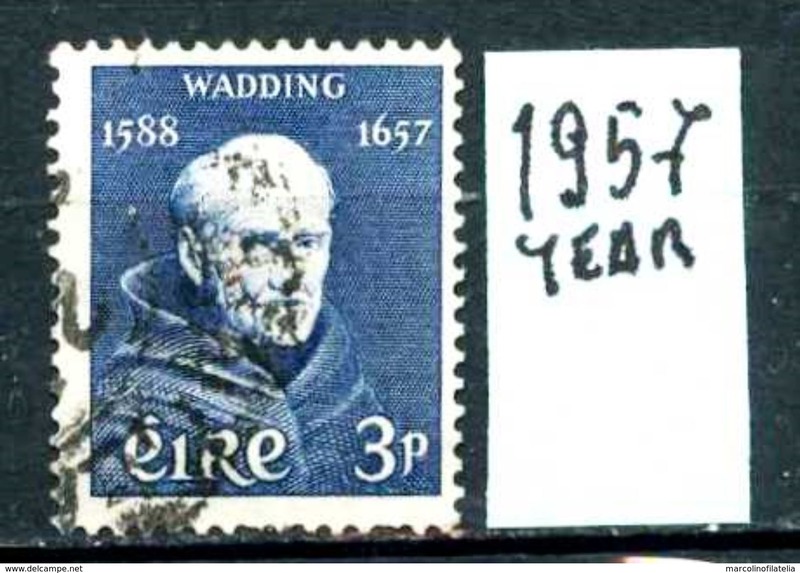 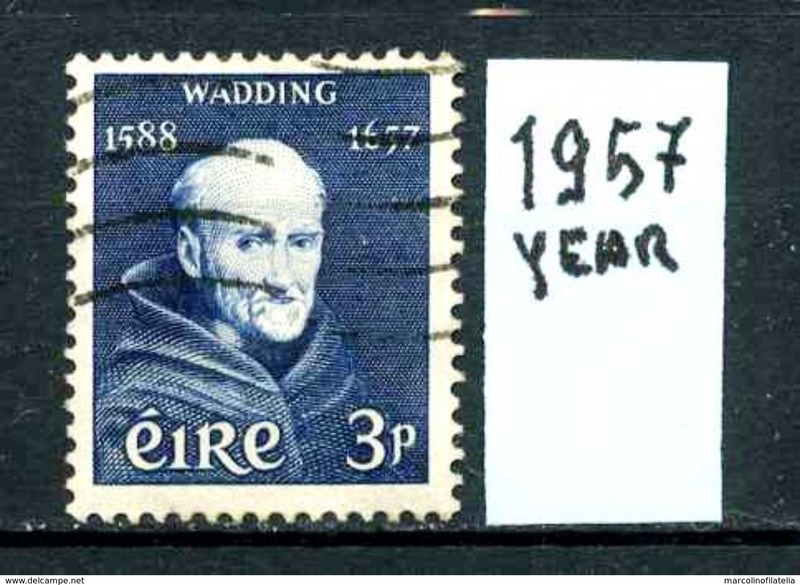 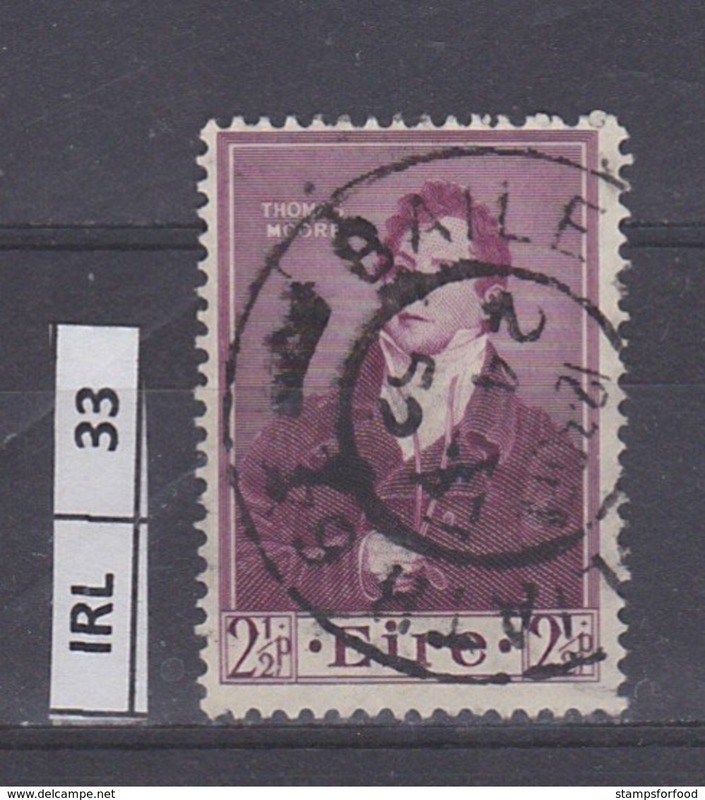 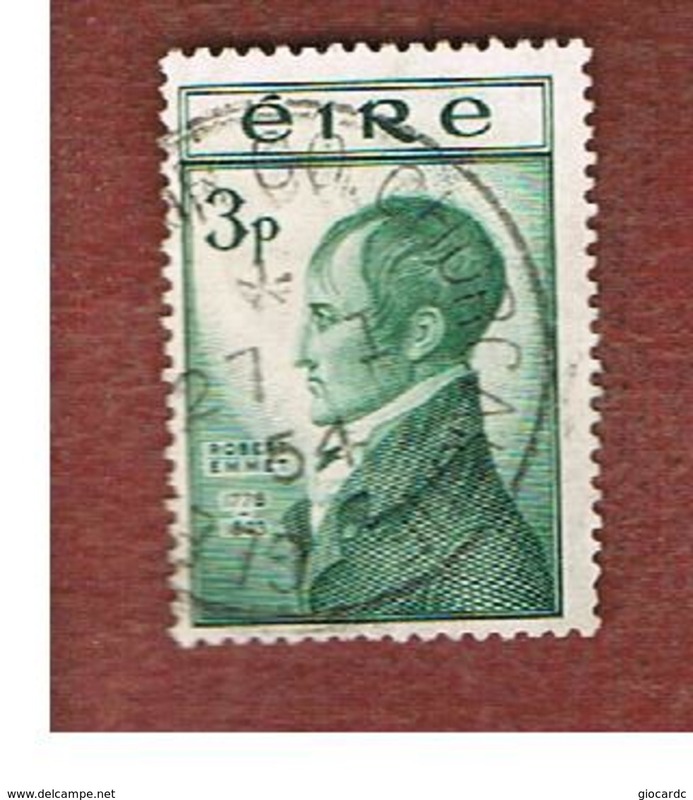 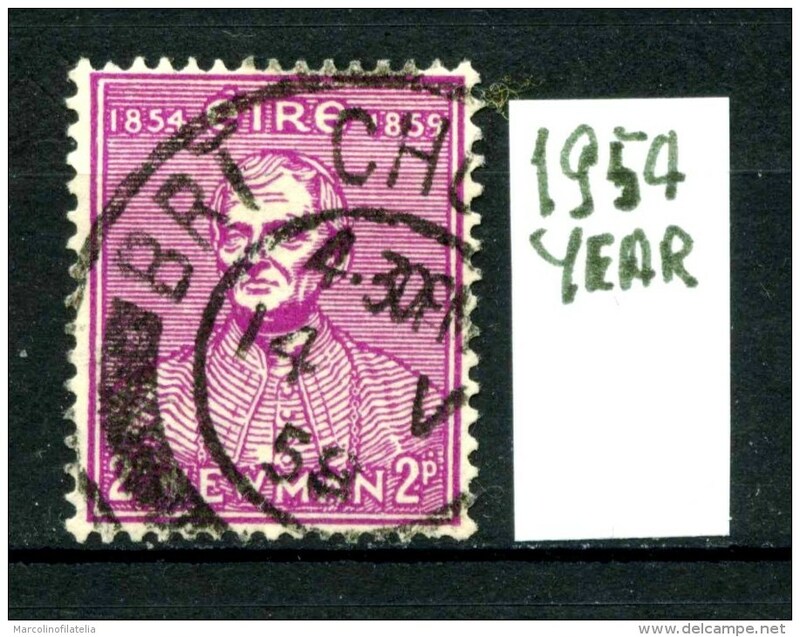 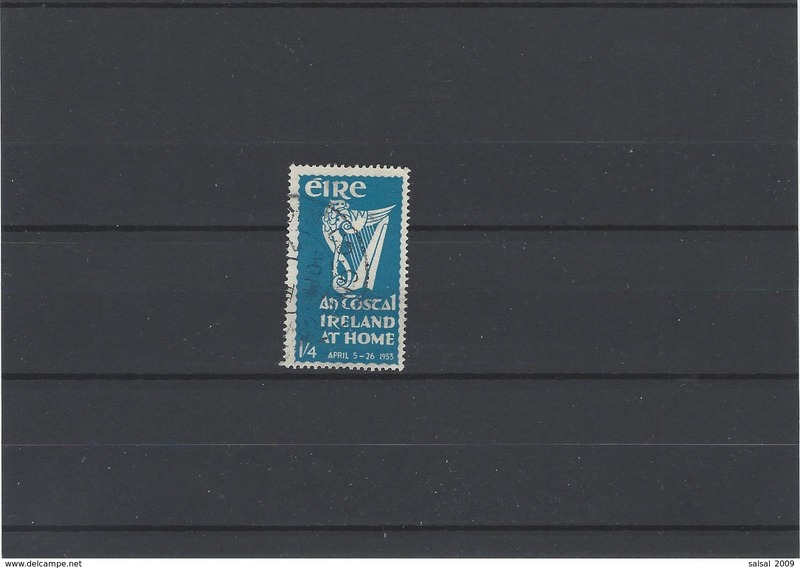 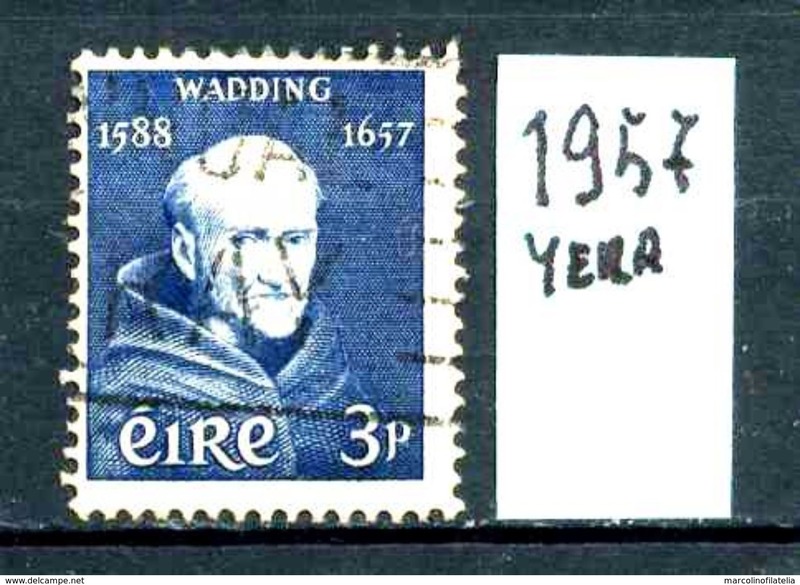 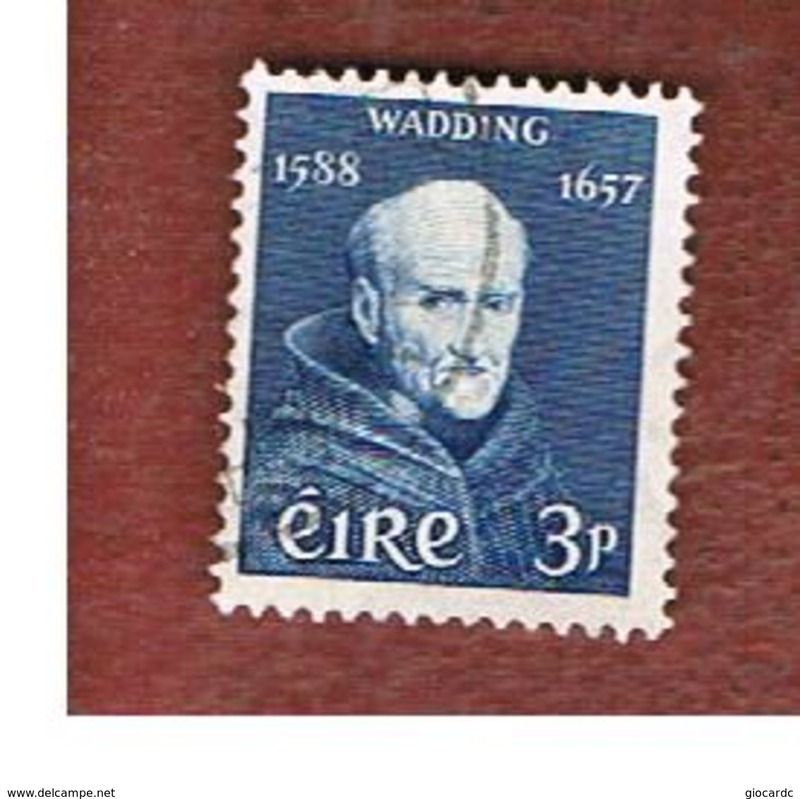 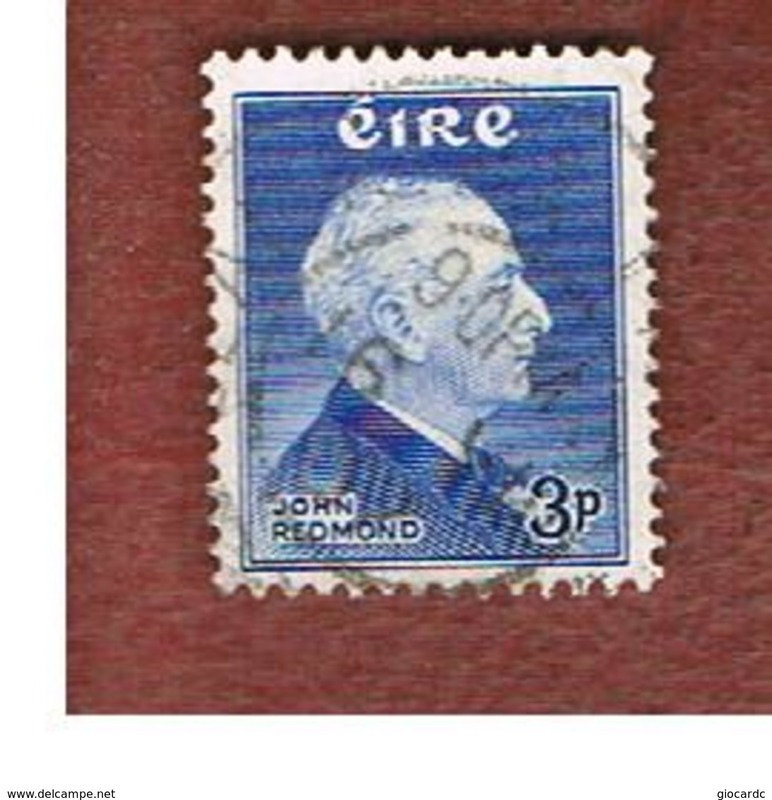 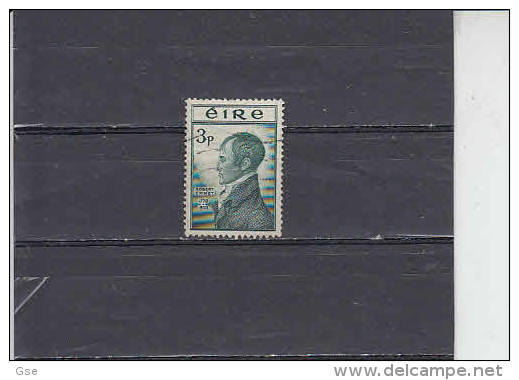 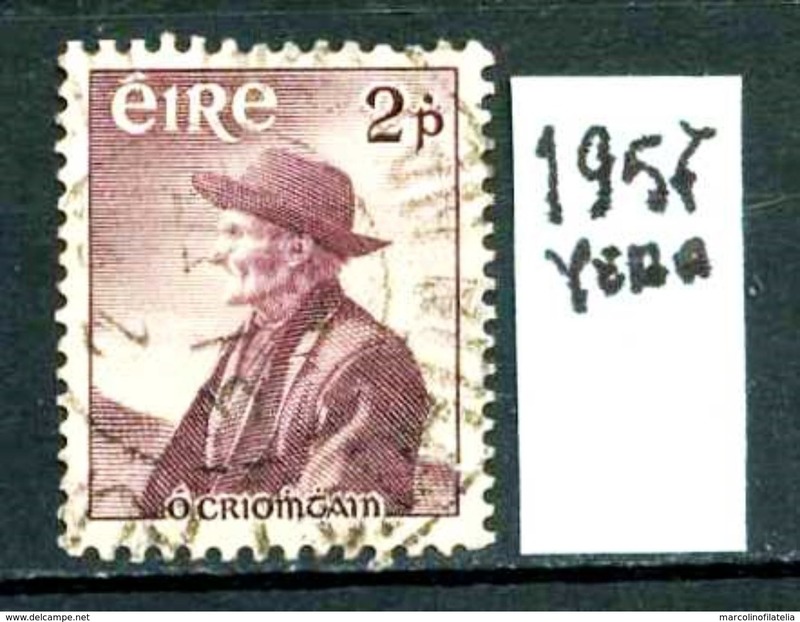 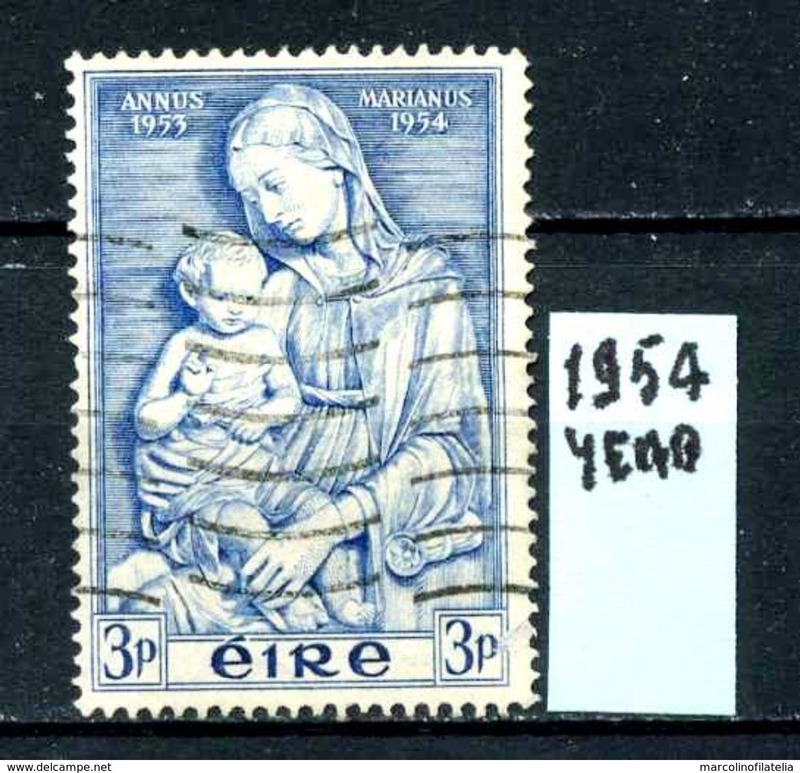 IRLANDA - EIRE -year 1953 - usato -used . 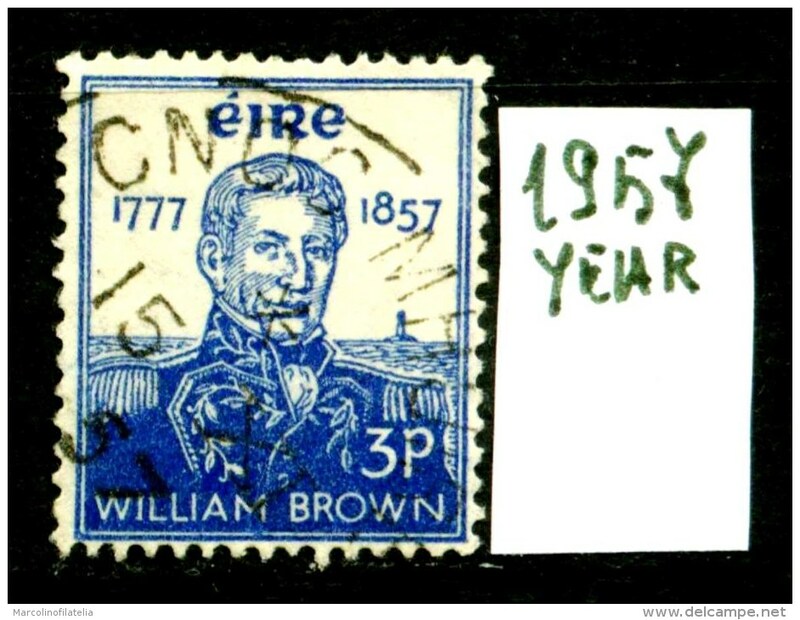 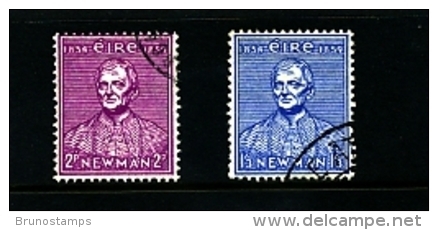 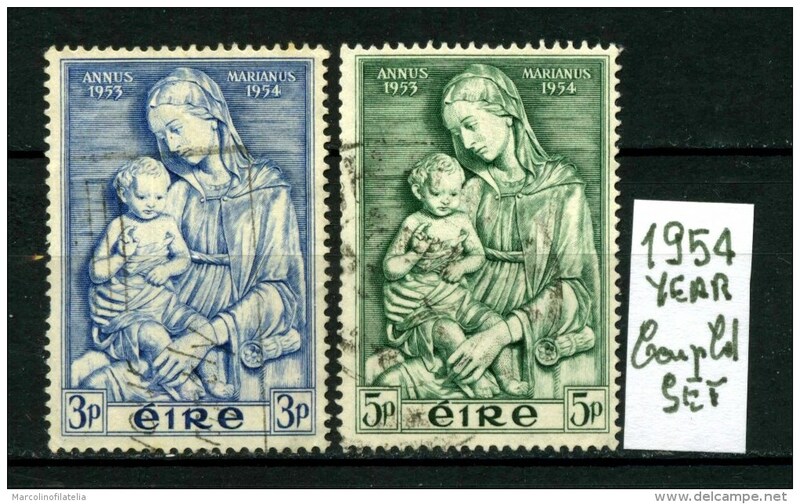 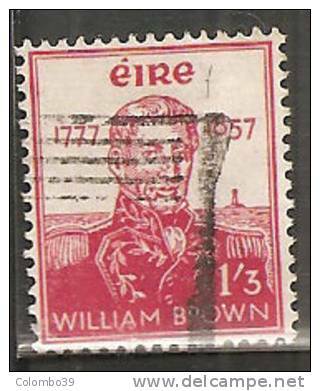 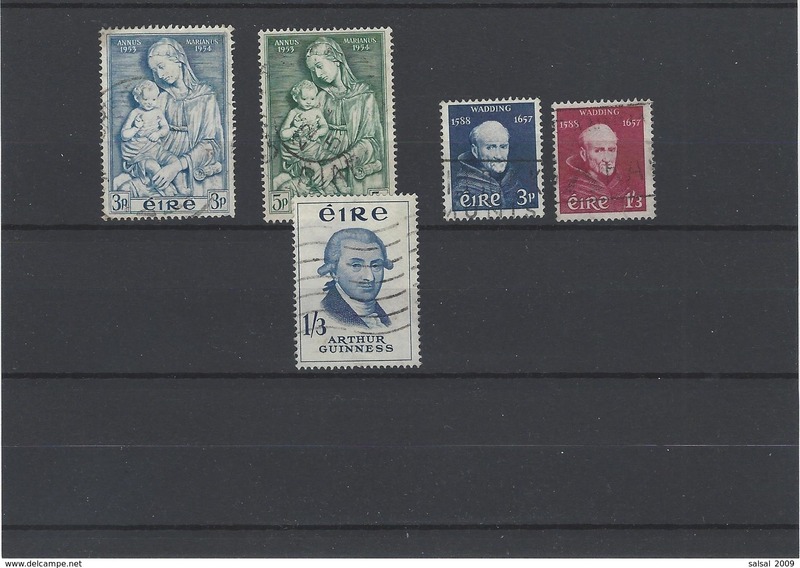 IRLANDA - EIRE -year 1953 - complet set- usato -used . 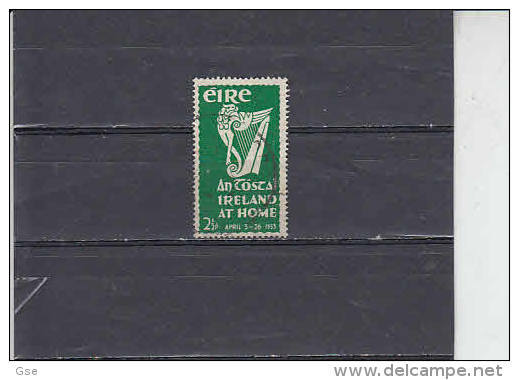 IRLANDA - EIRE -year 1952 -usato -used . 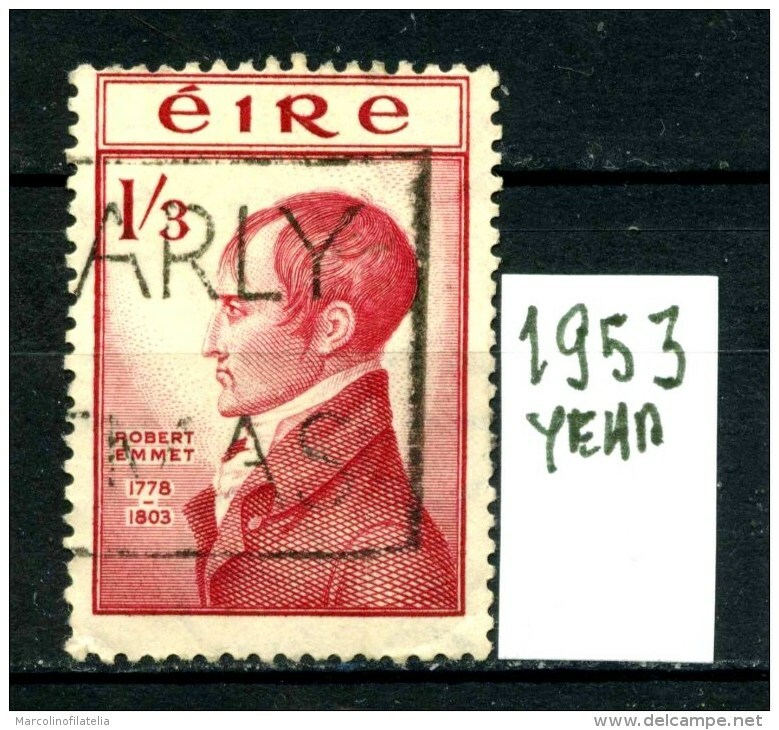 IRLANDA - EIRE - year 1952 - usato - used. 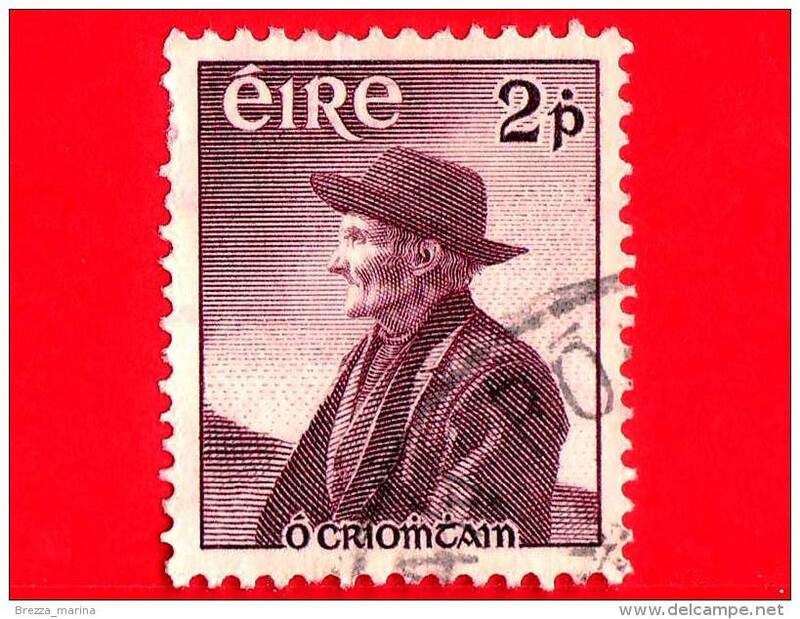 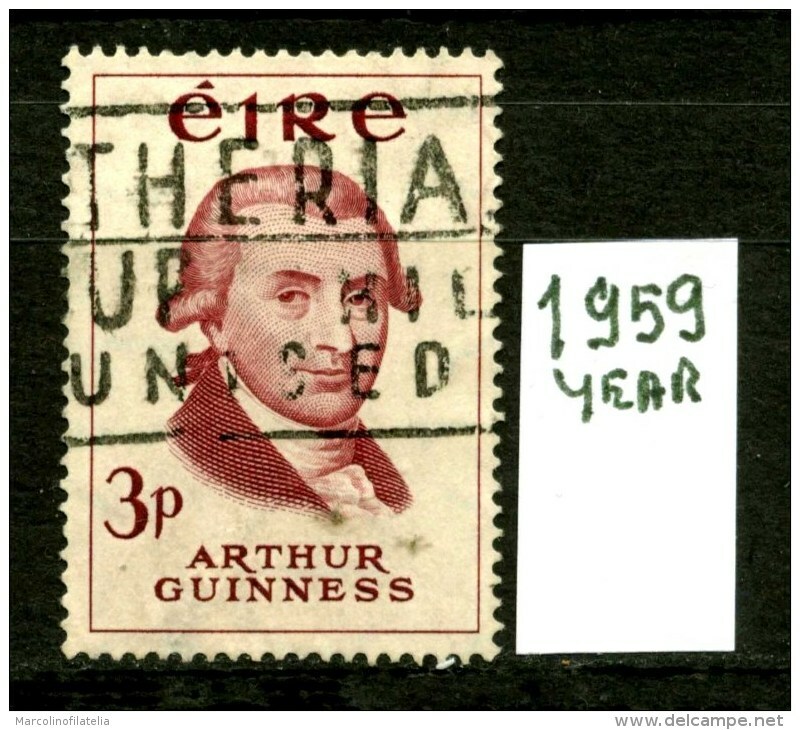 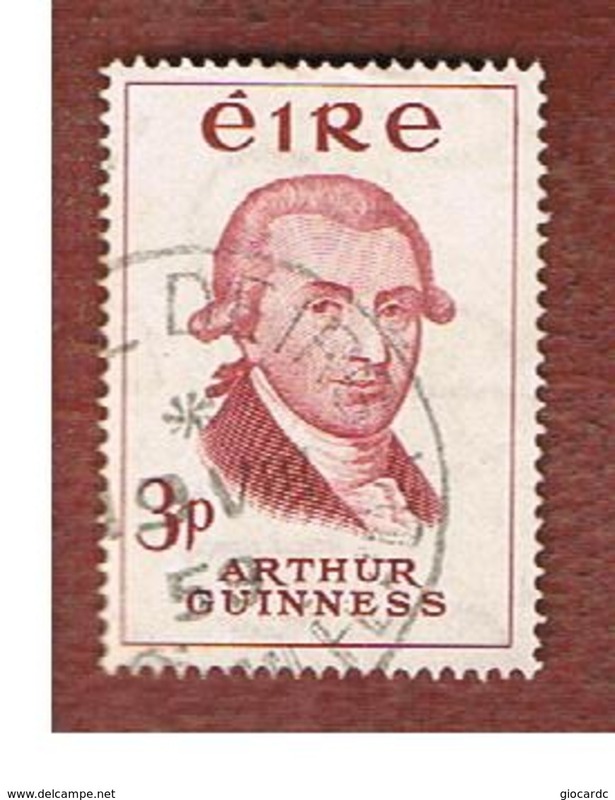 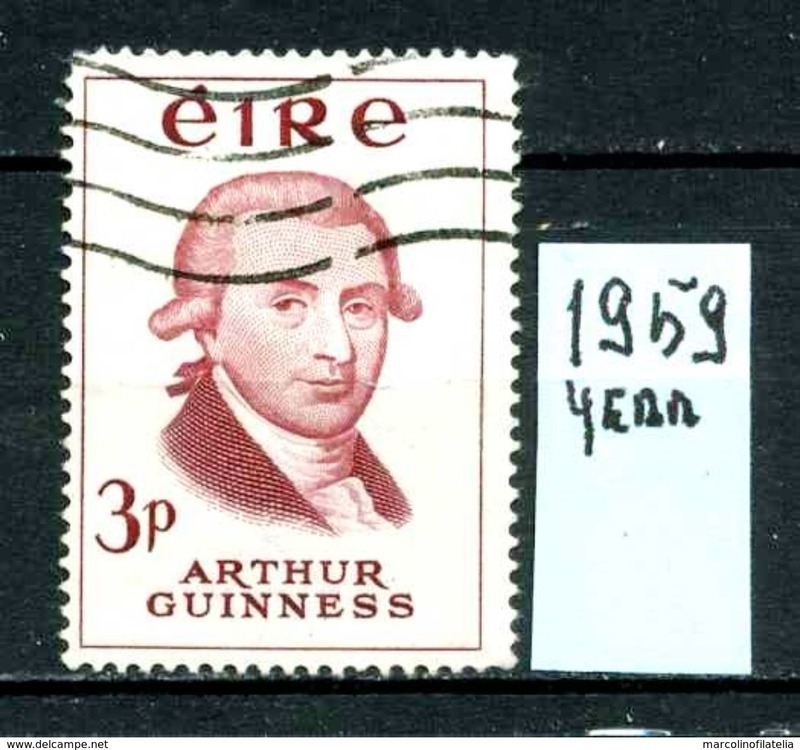 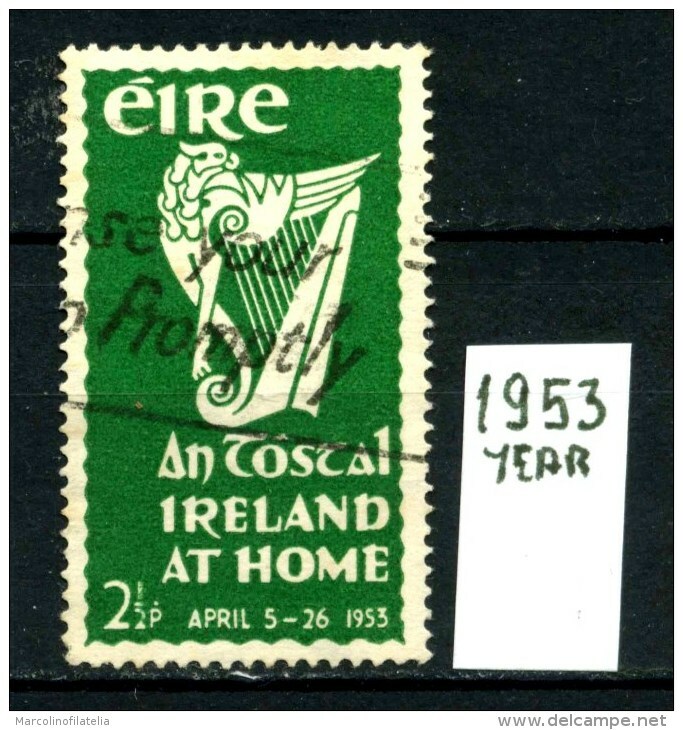 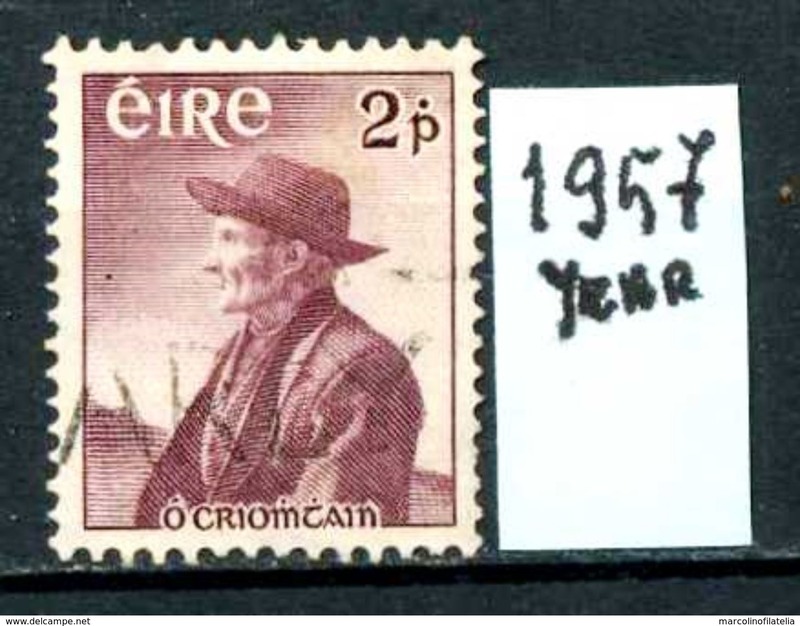 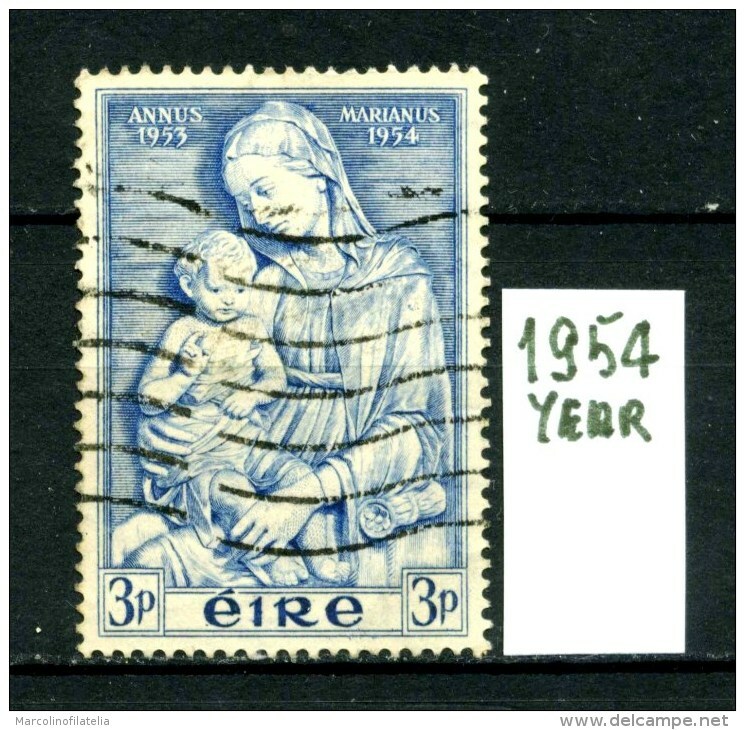 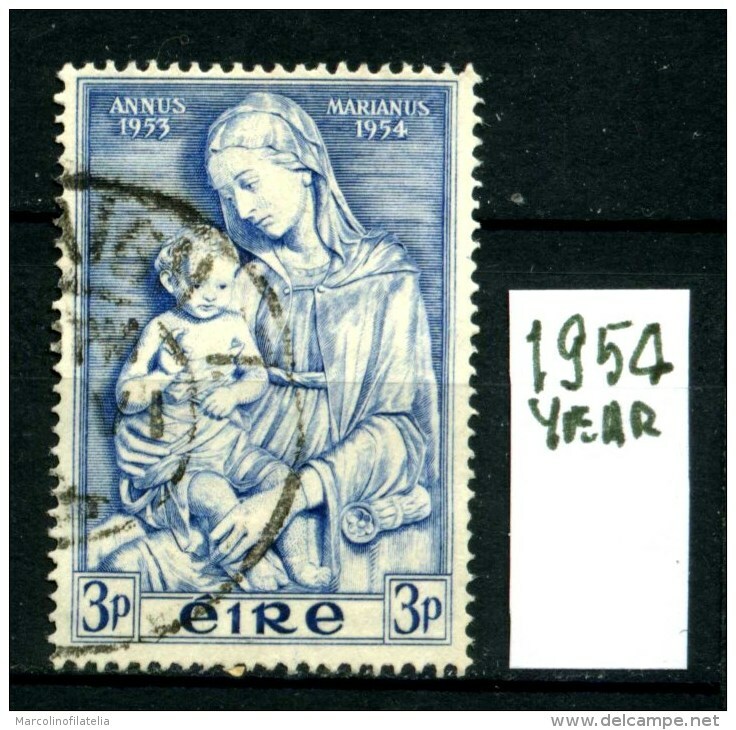 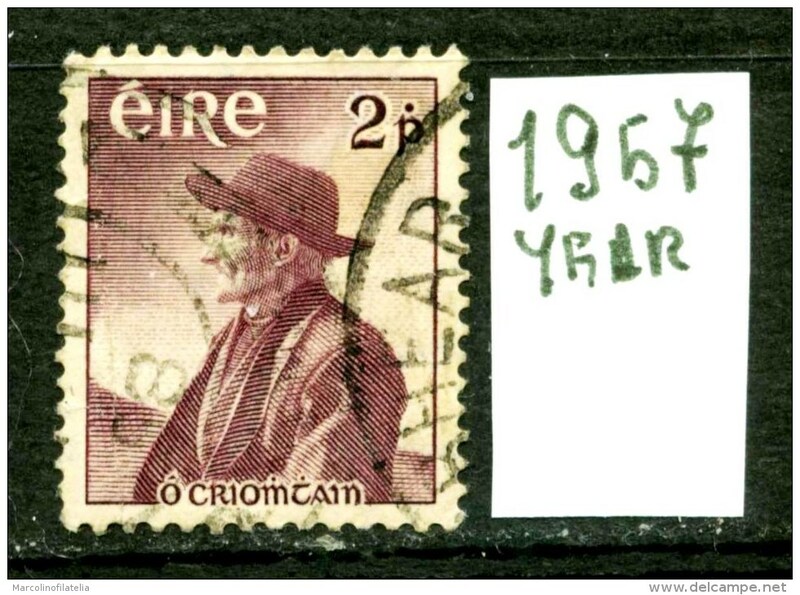 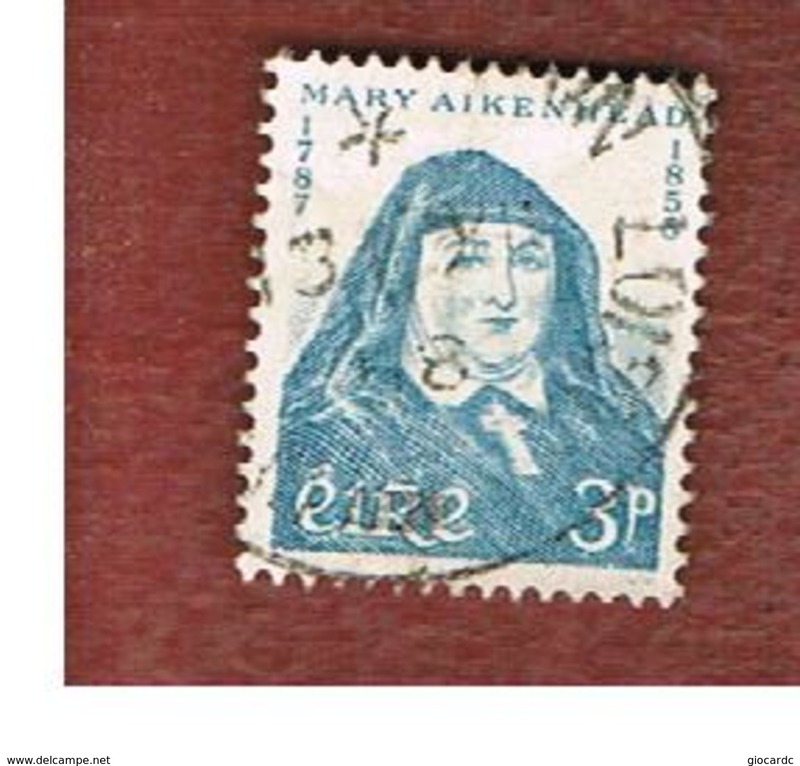 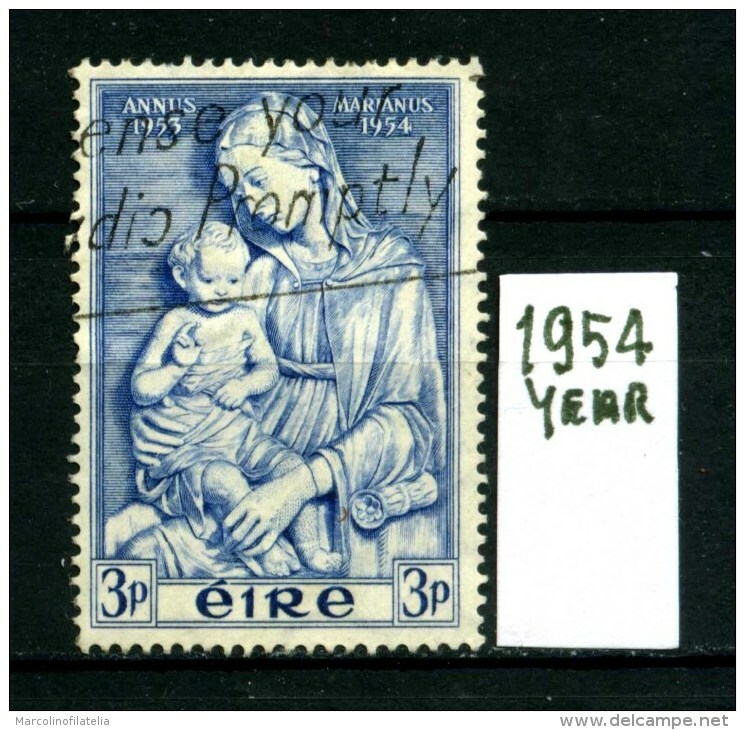 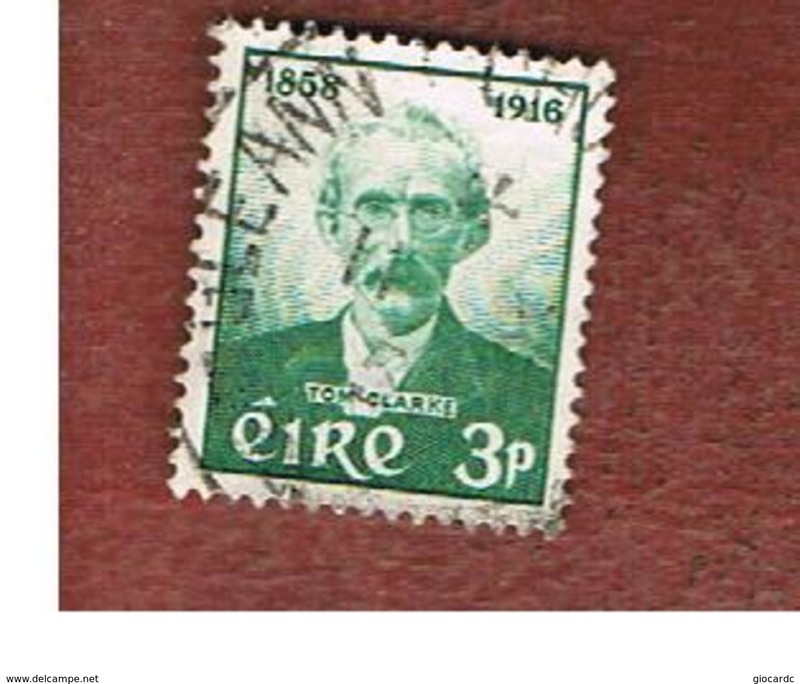 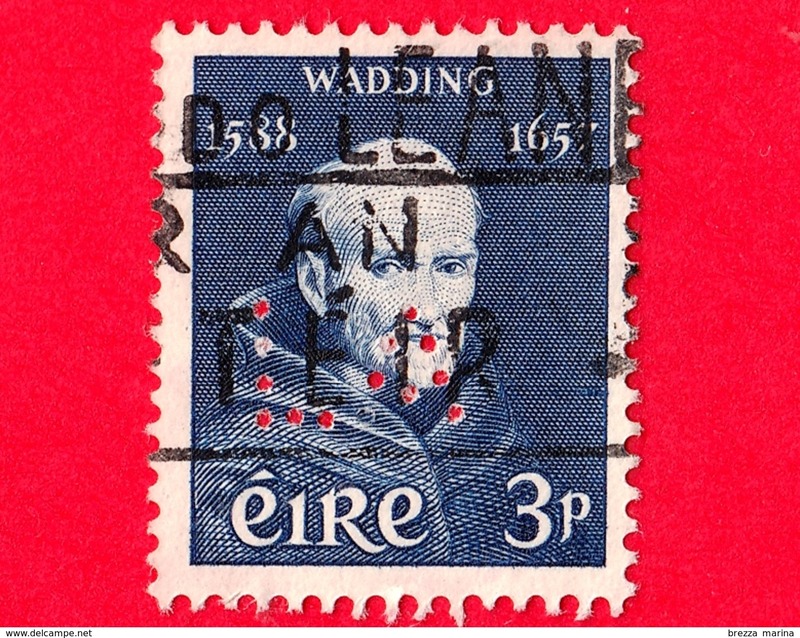 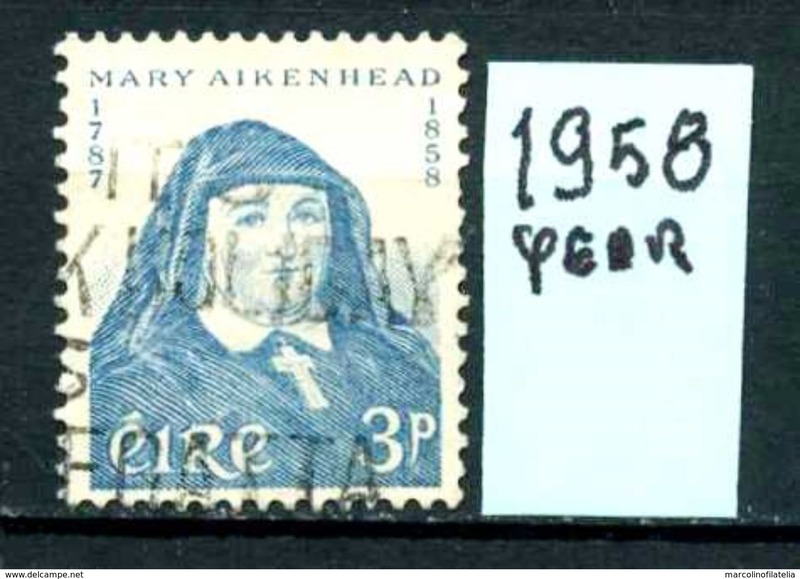 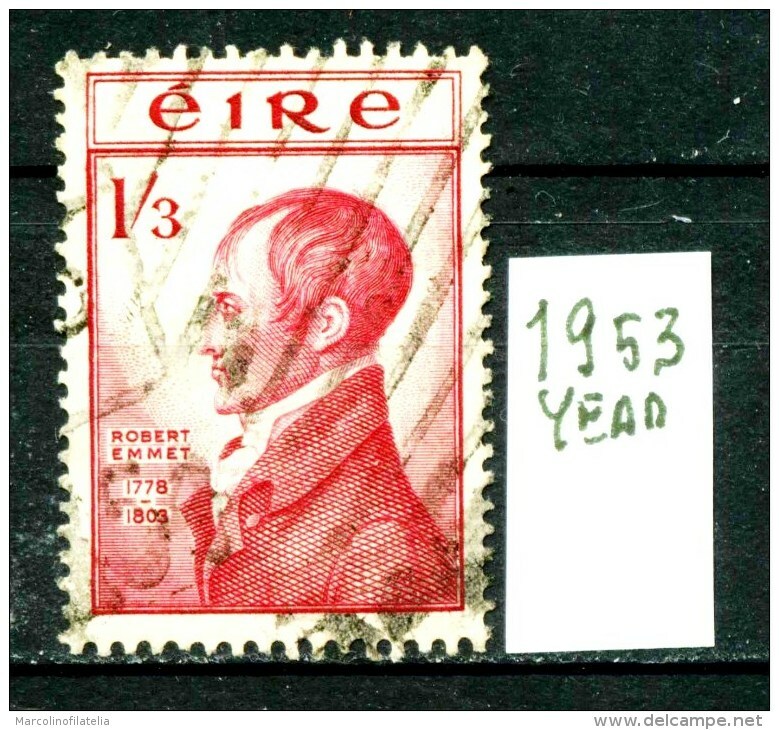 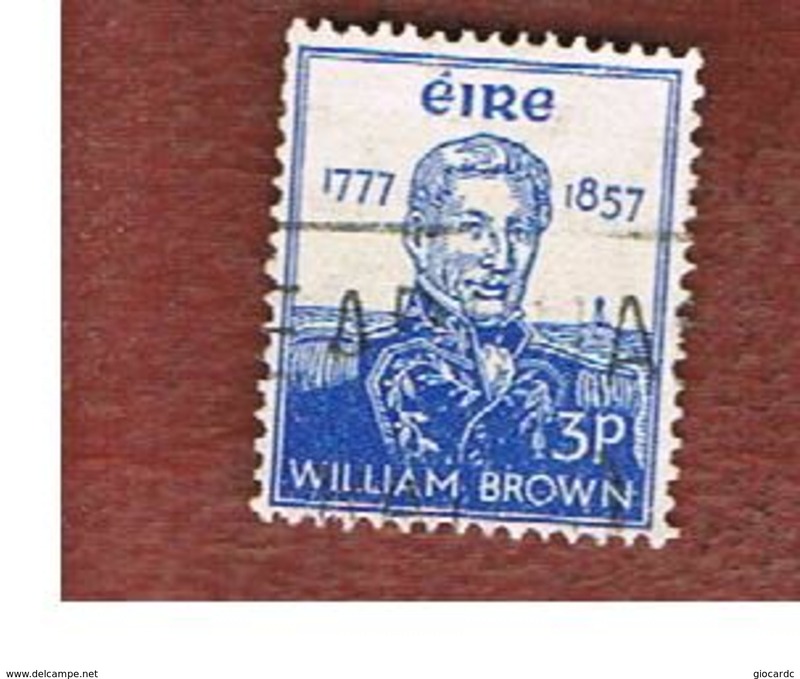 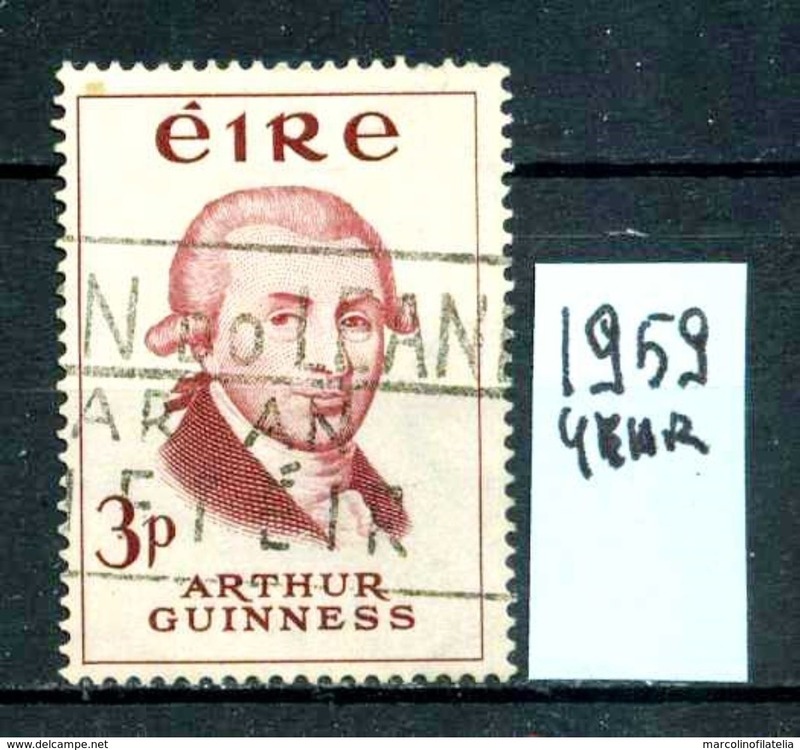 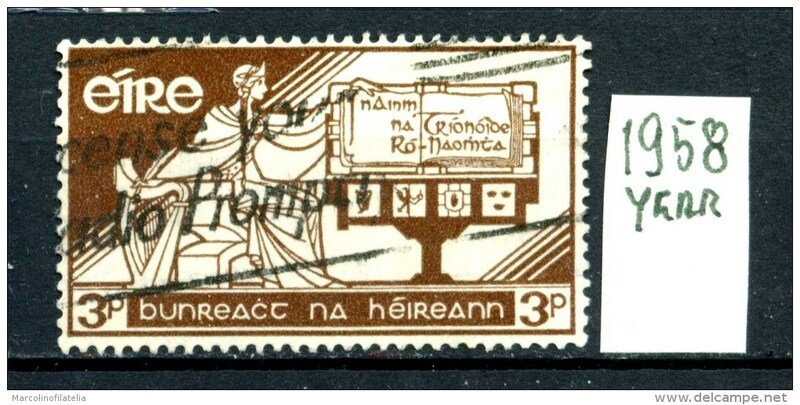 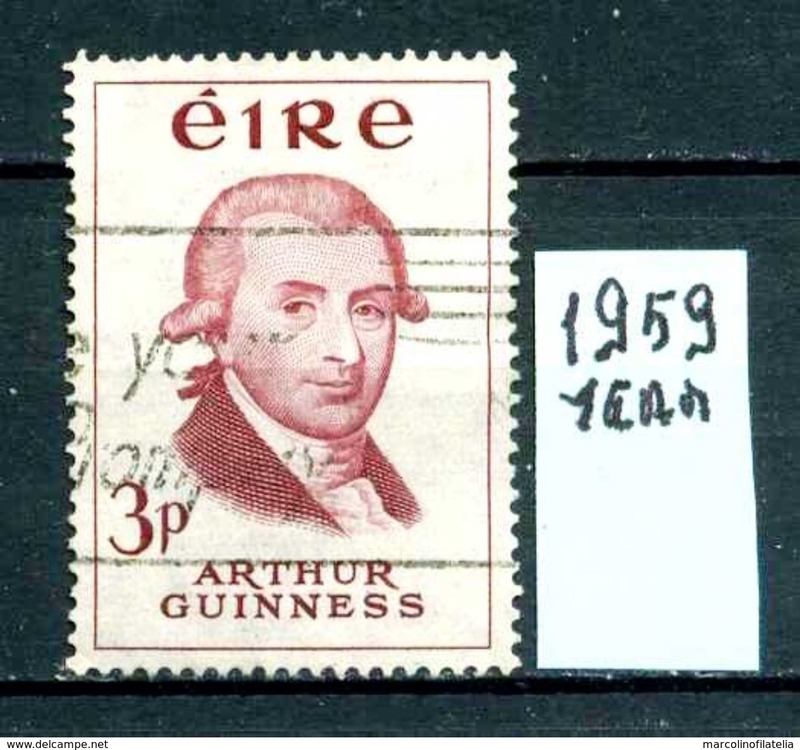 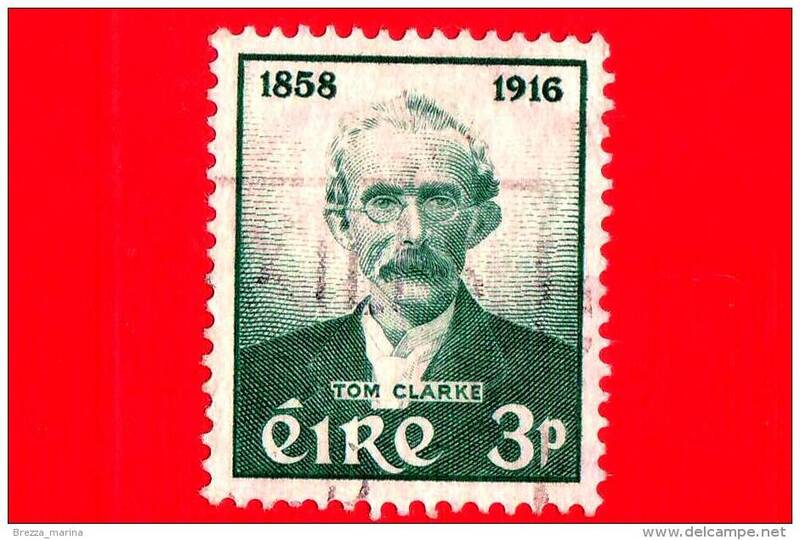 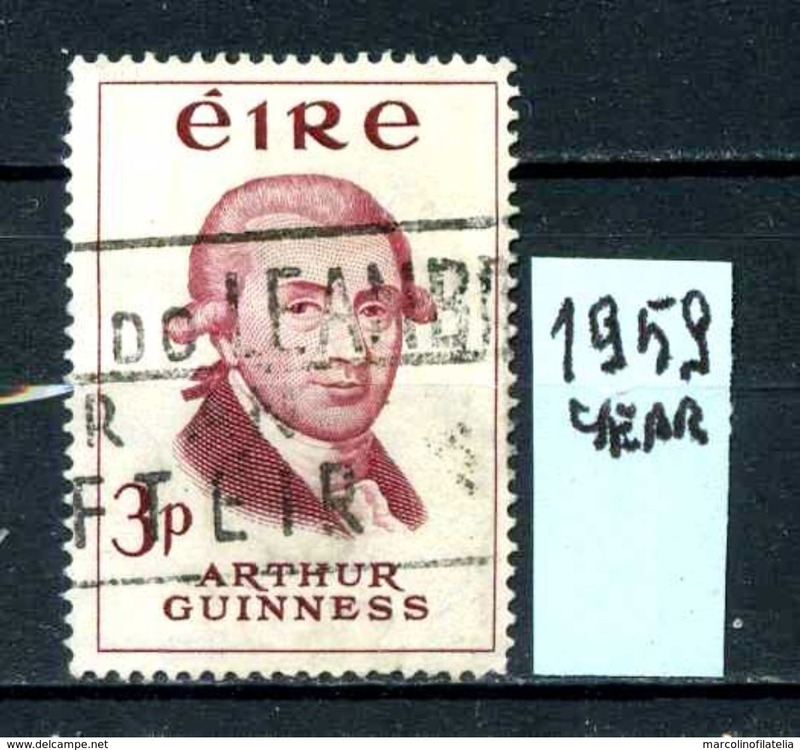 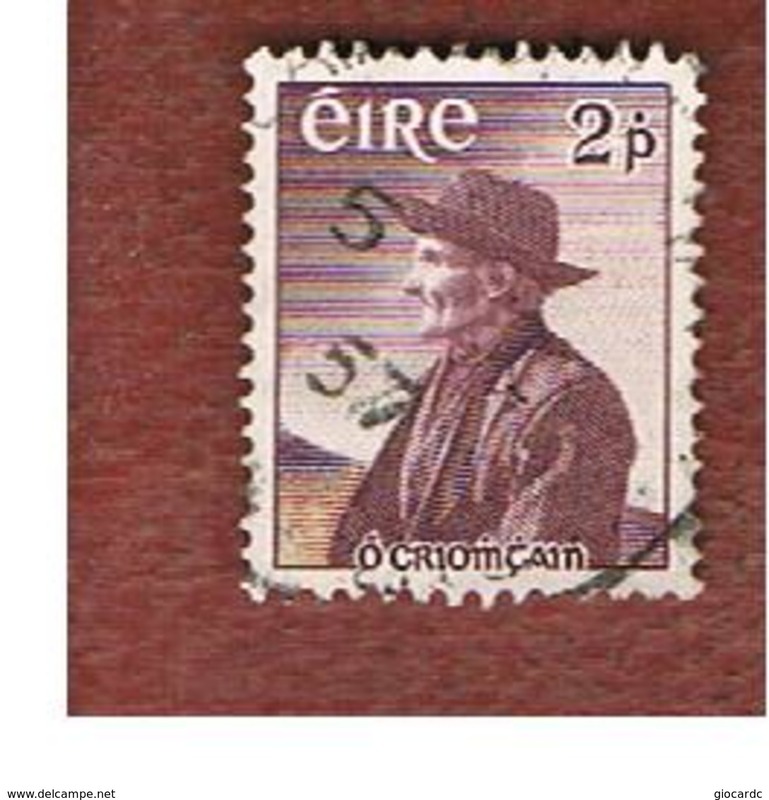 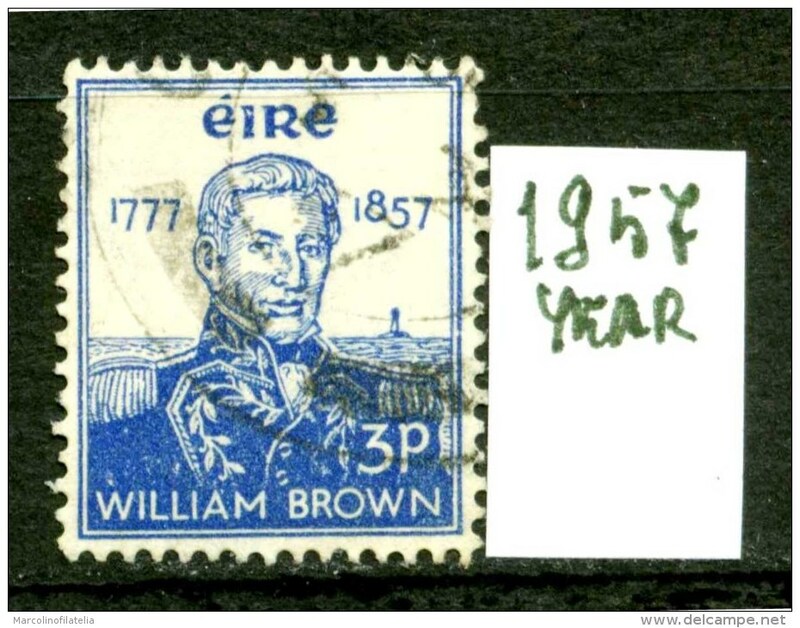 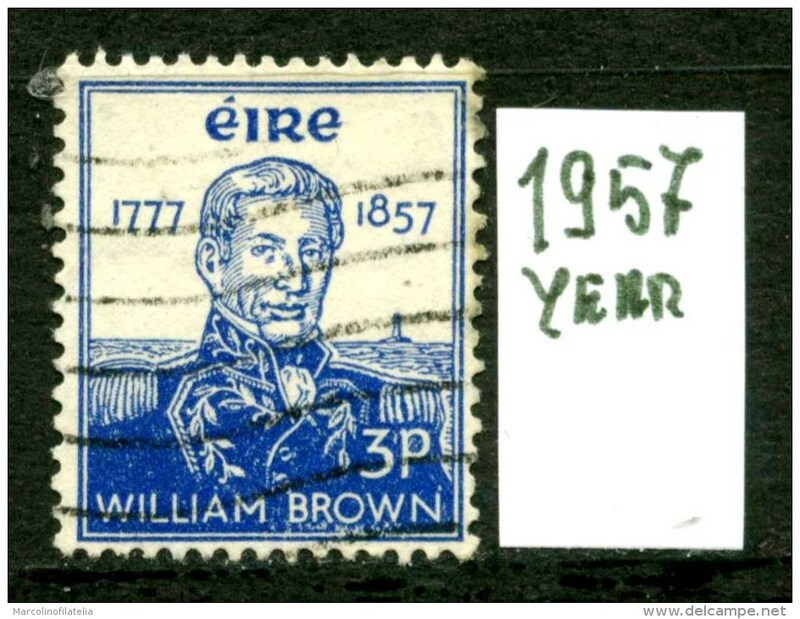 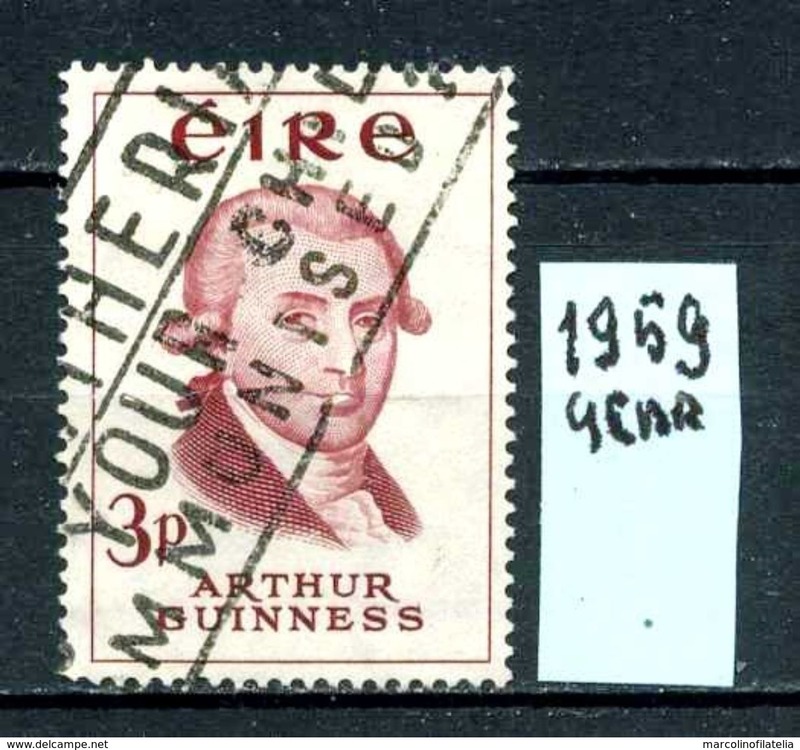 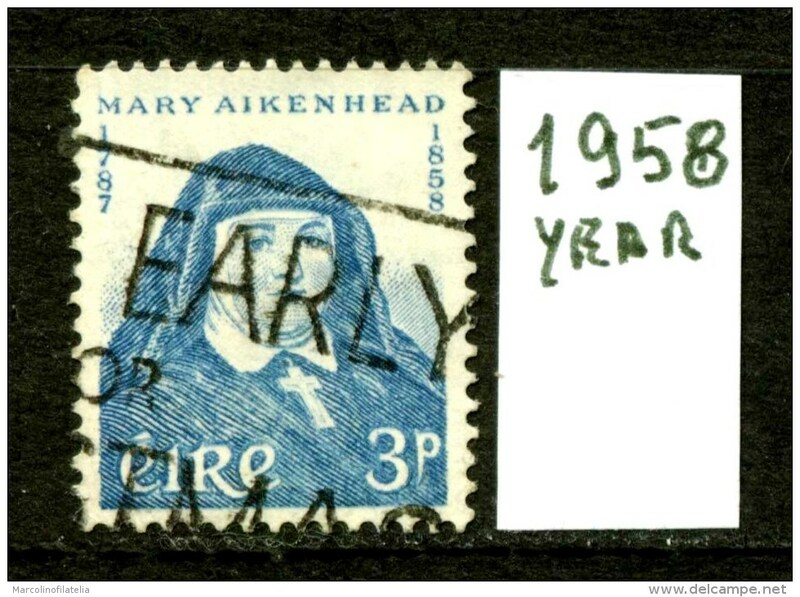 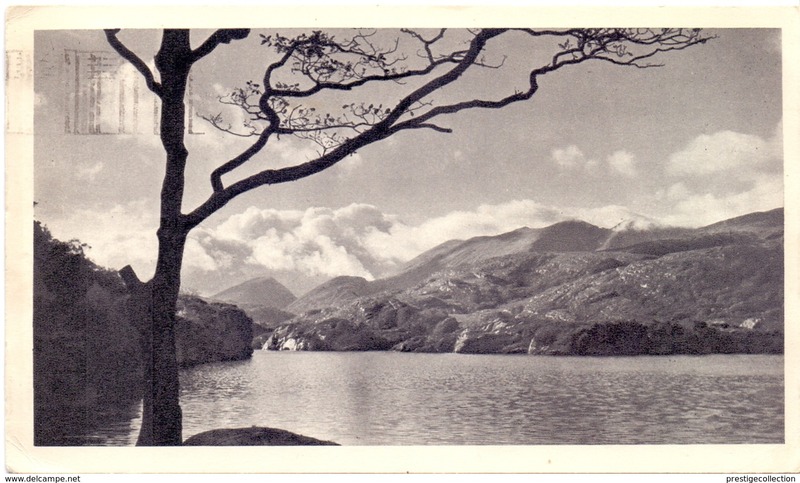 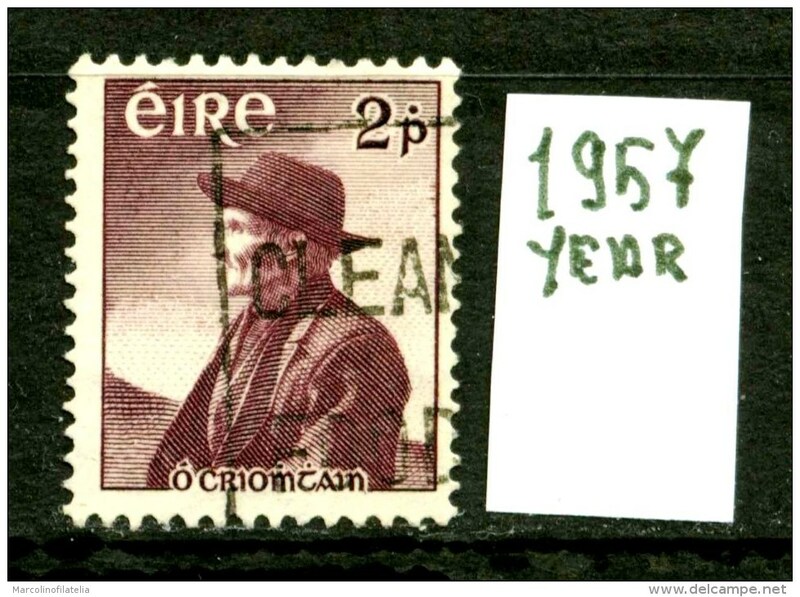 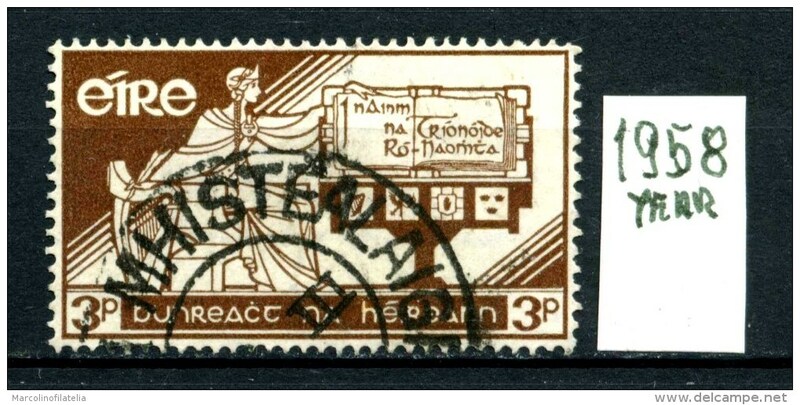 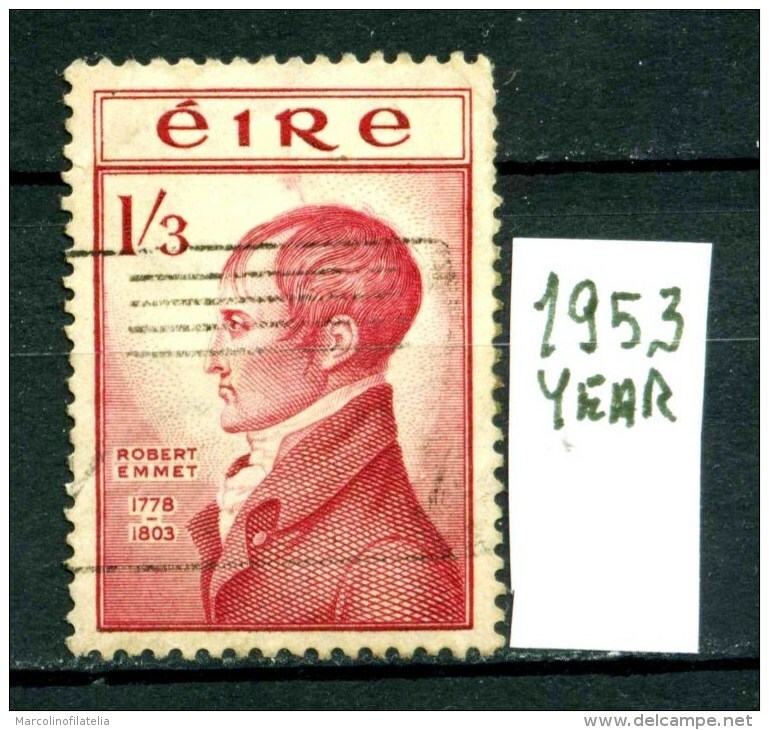 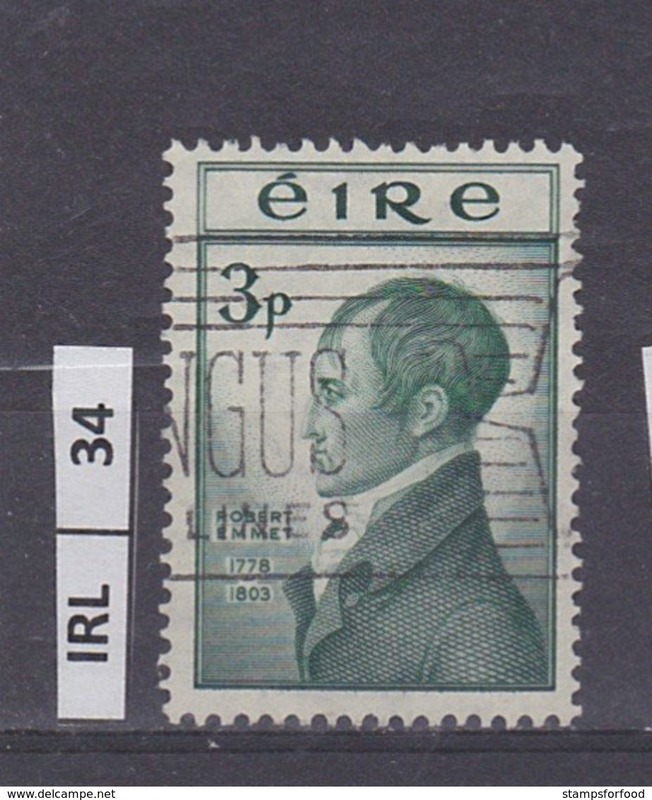 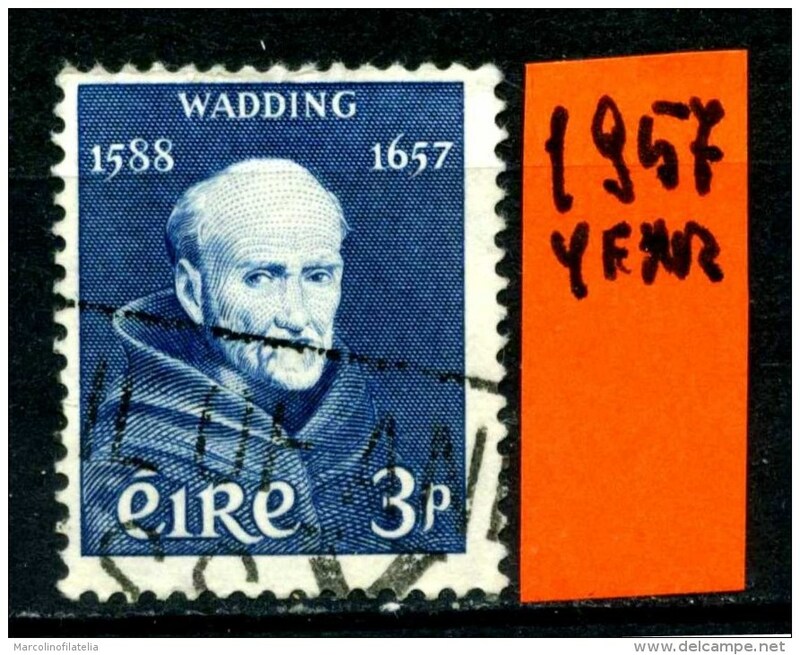 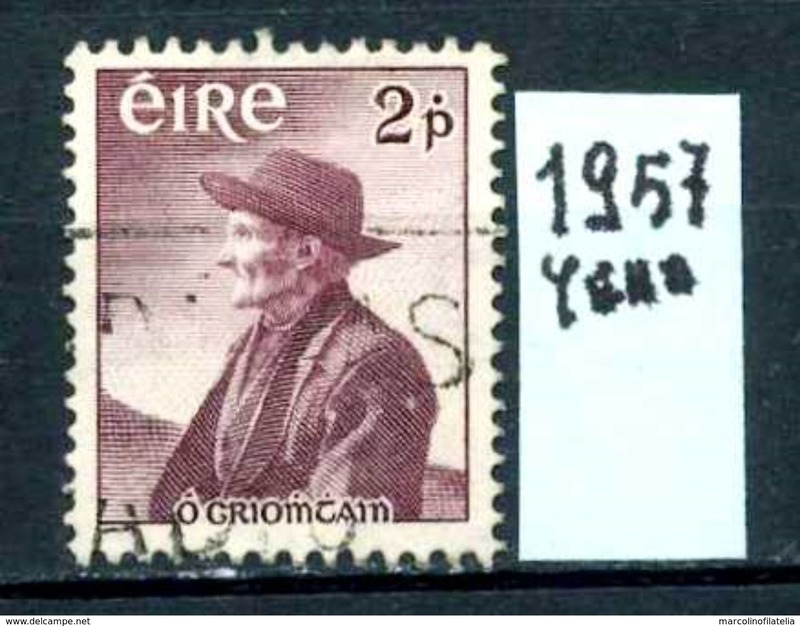 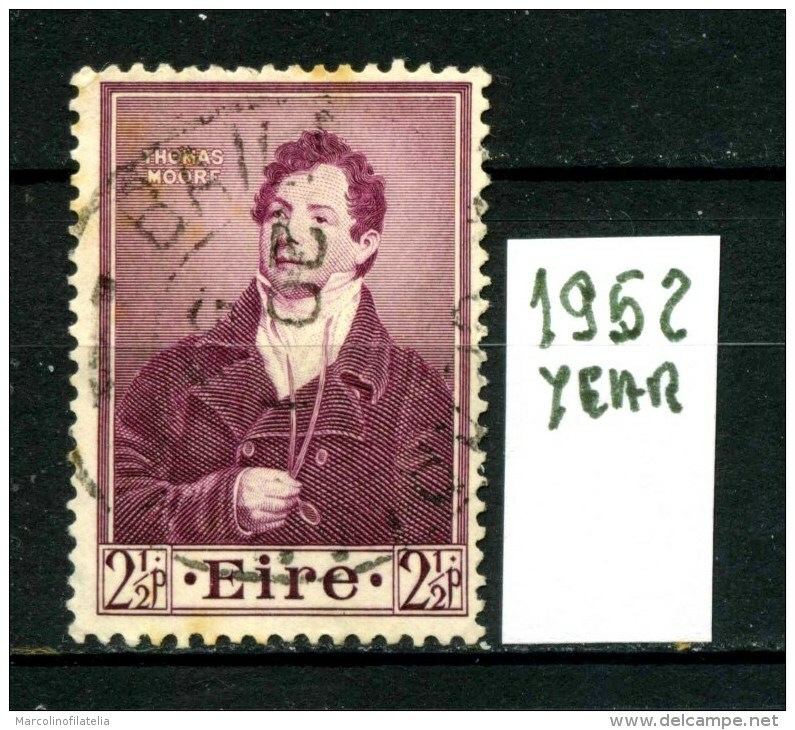 IRLANDA - EIRE - year 1950 - usato - used. 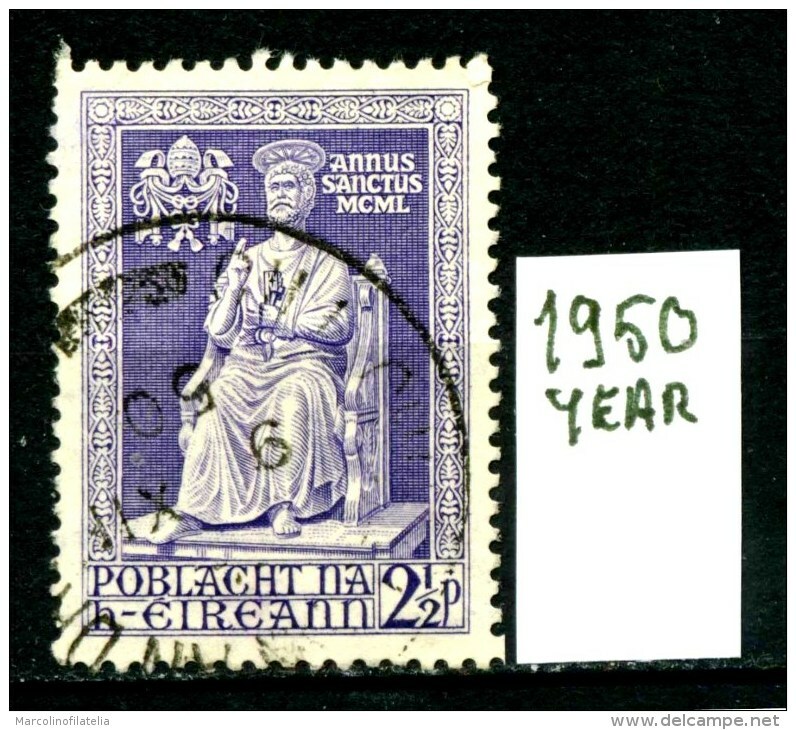 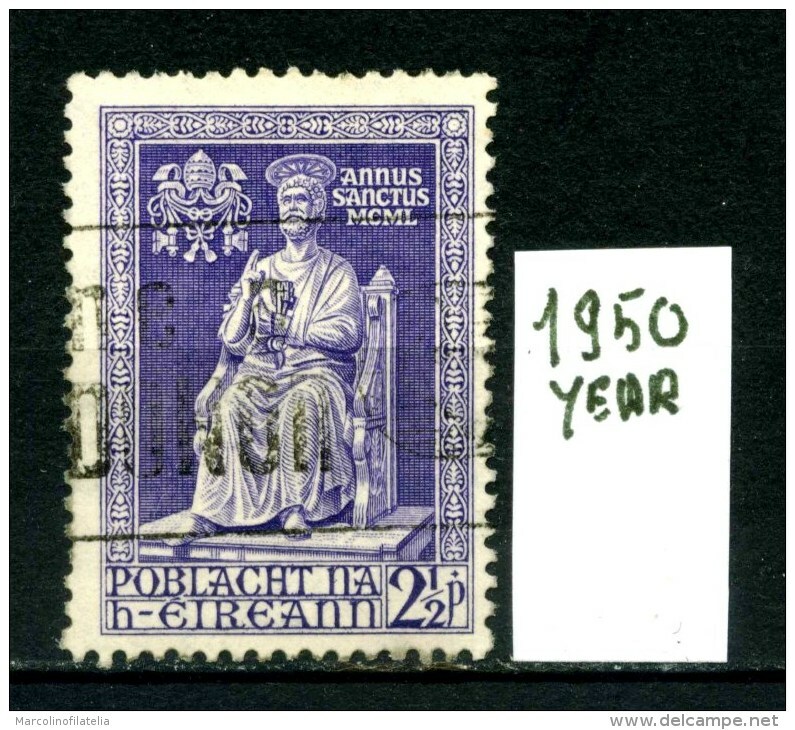 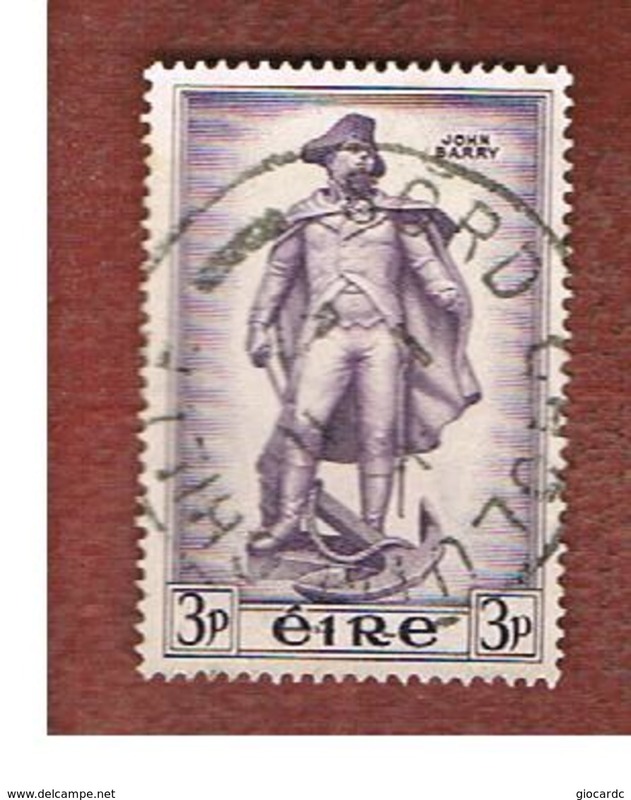 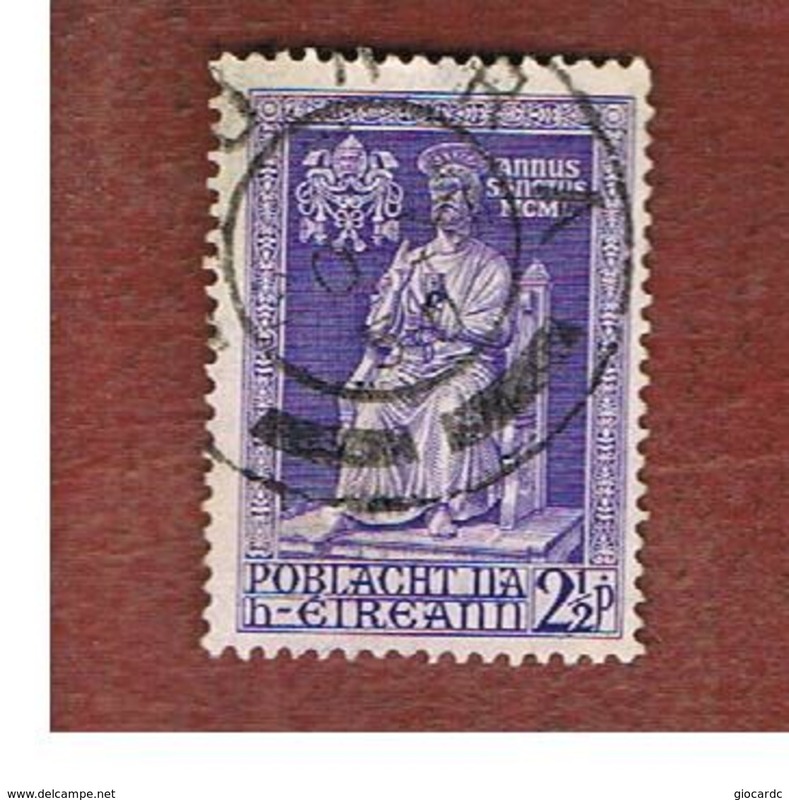 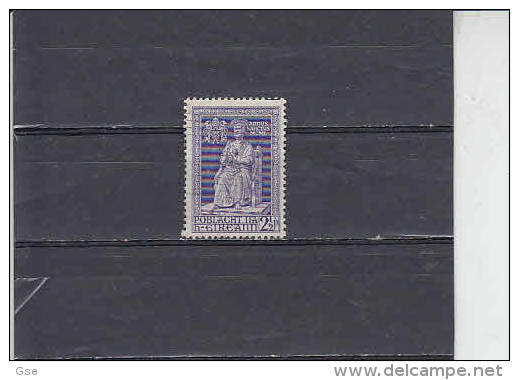 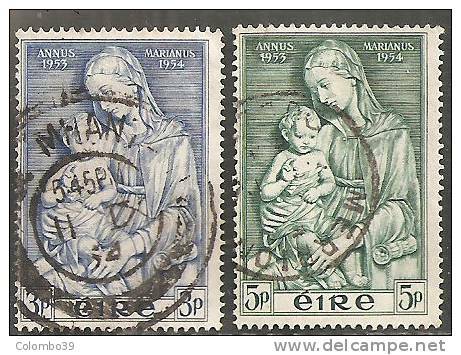 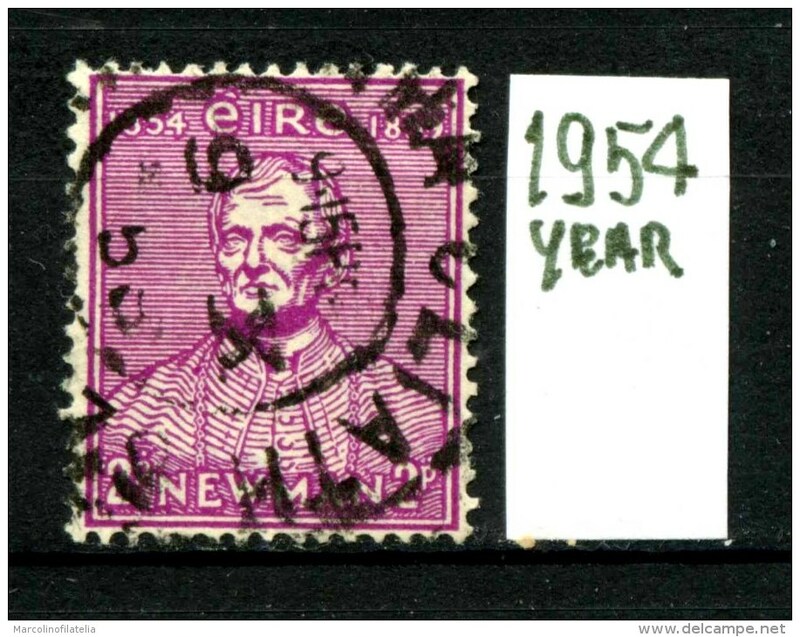 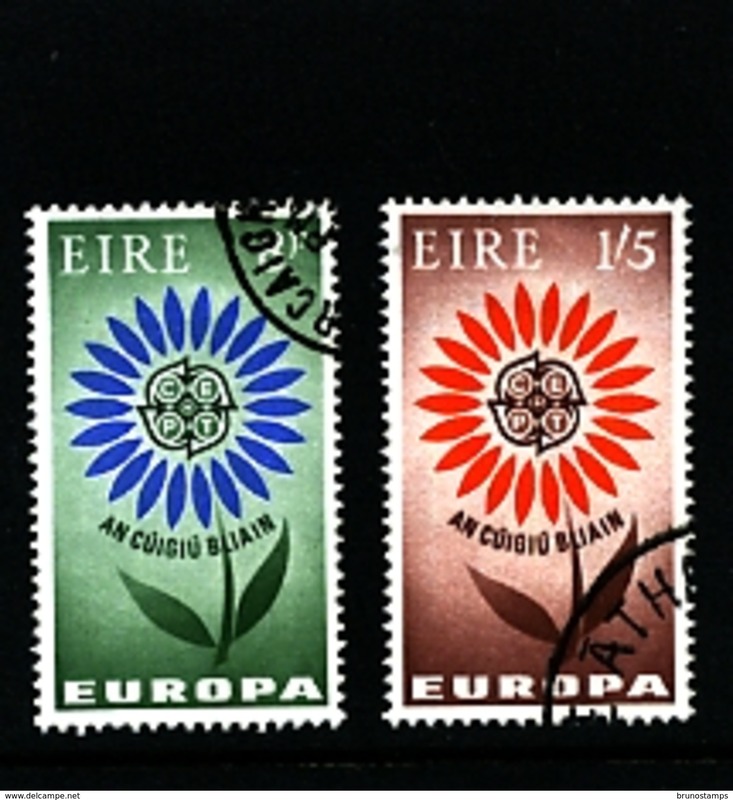 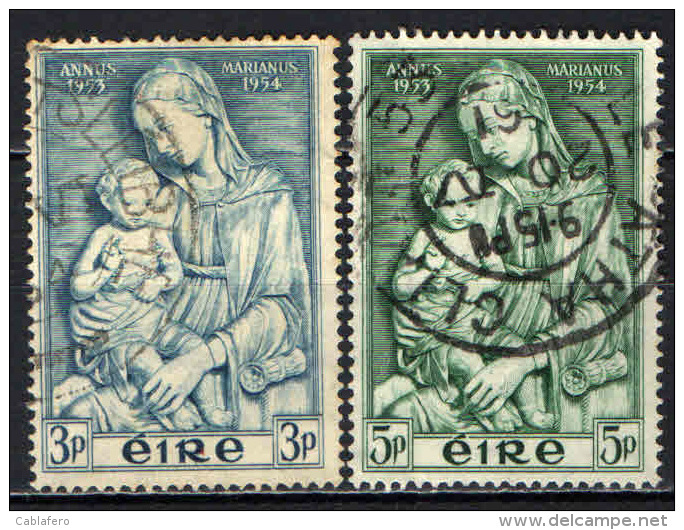 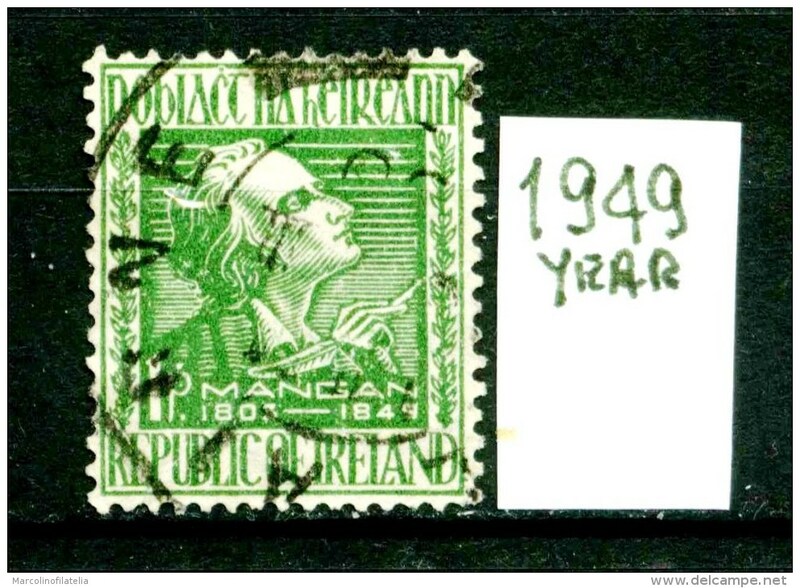 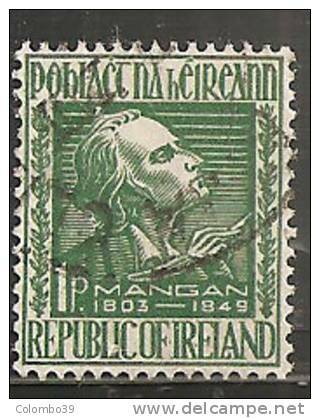 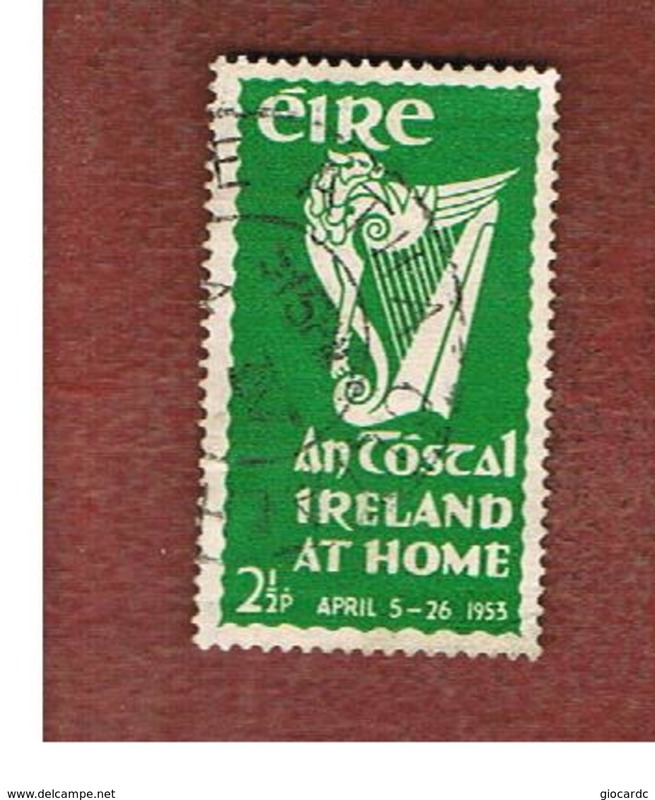 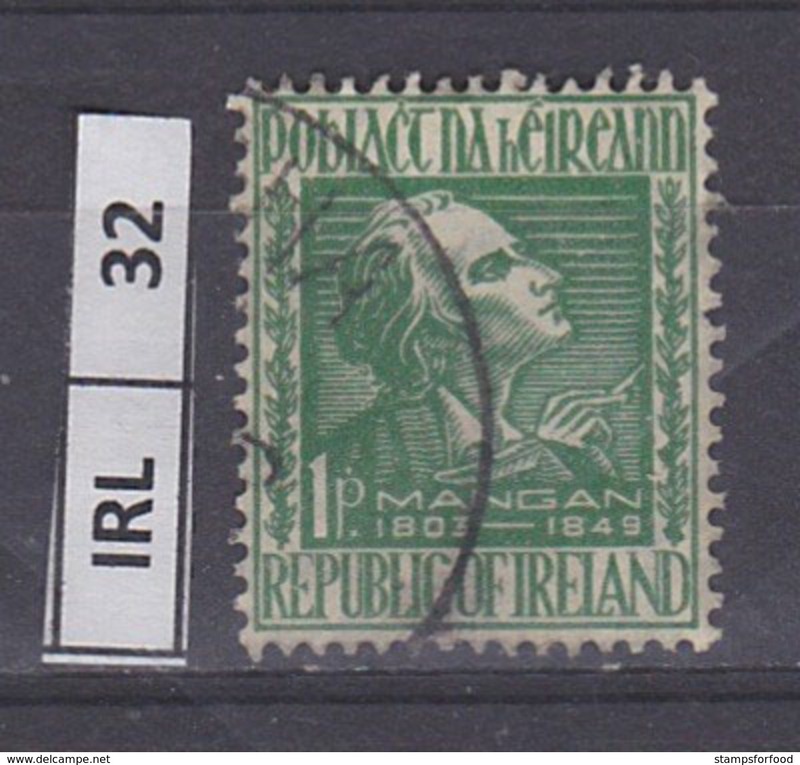 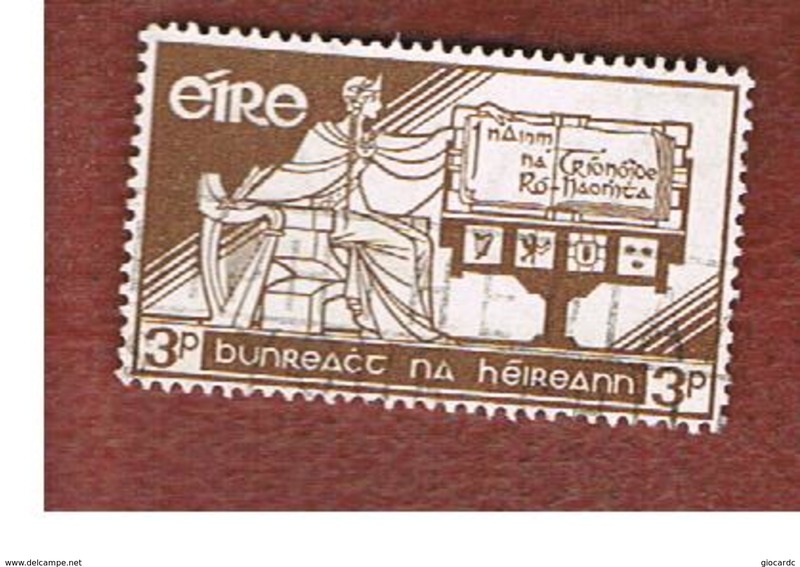 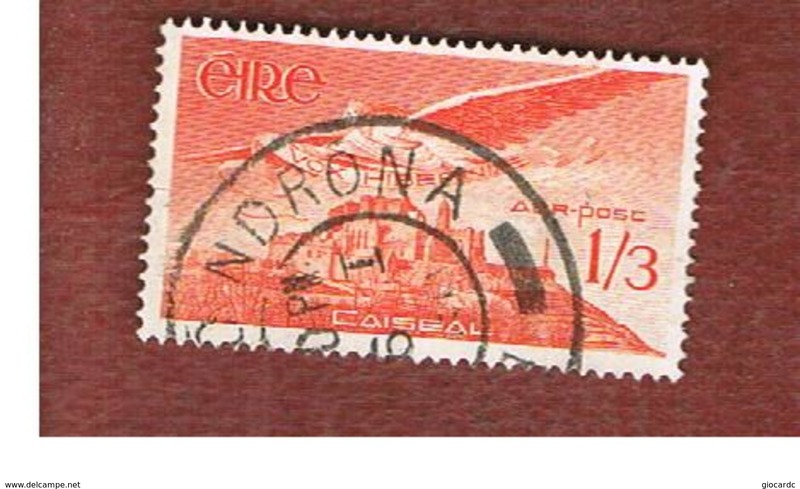 IRLANDA - EIRE - Repubblica - year 1949 - usato - used. 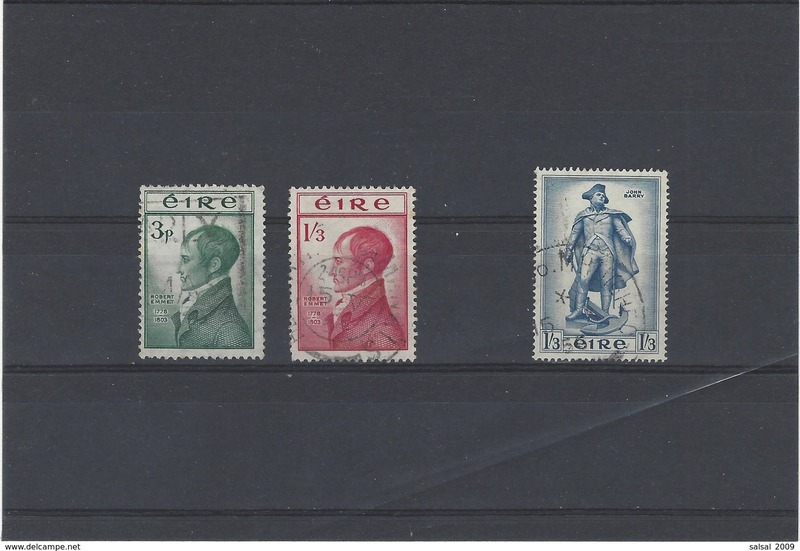 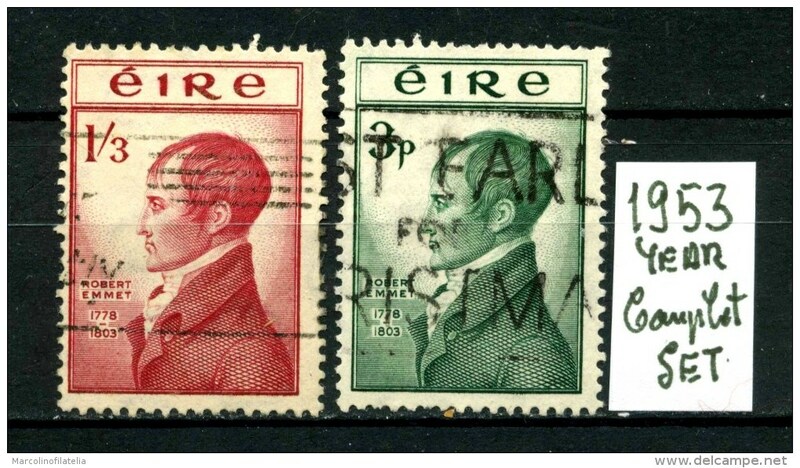 IRLANDA - EIRE - Repubblica - year 1949 - complet set - usato - used.